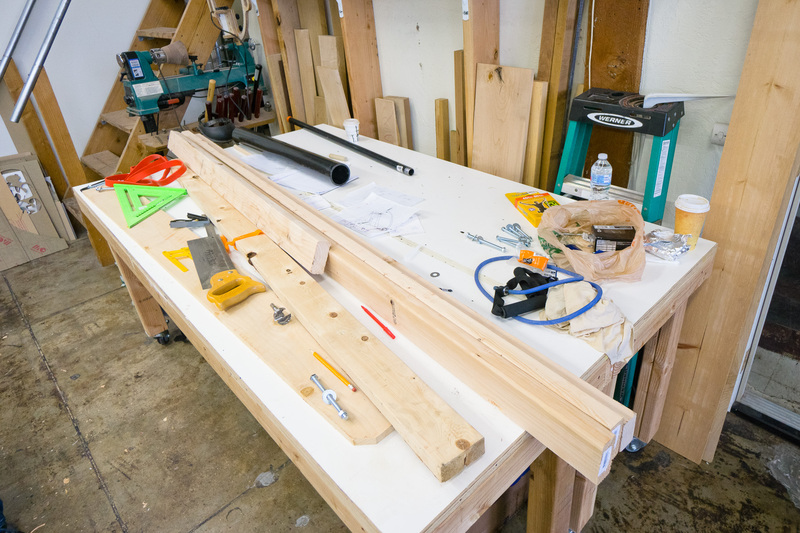 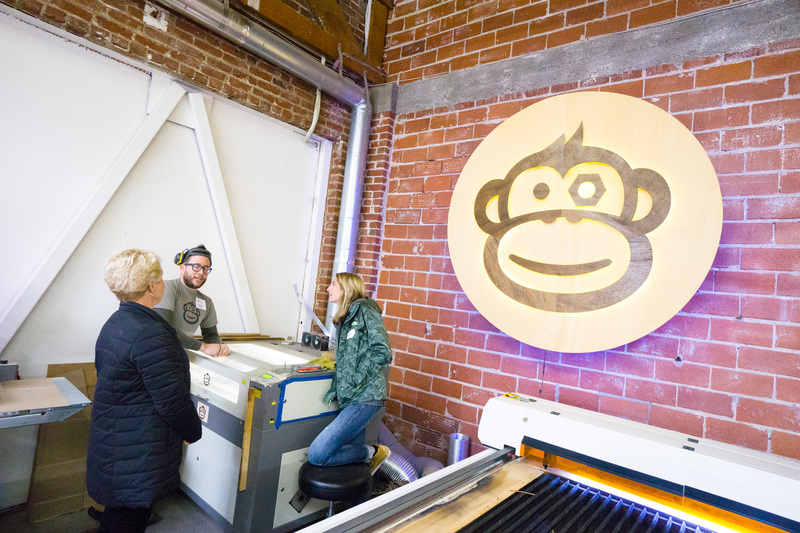 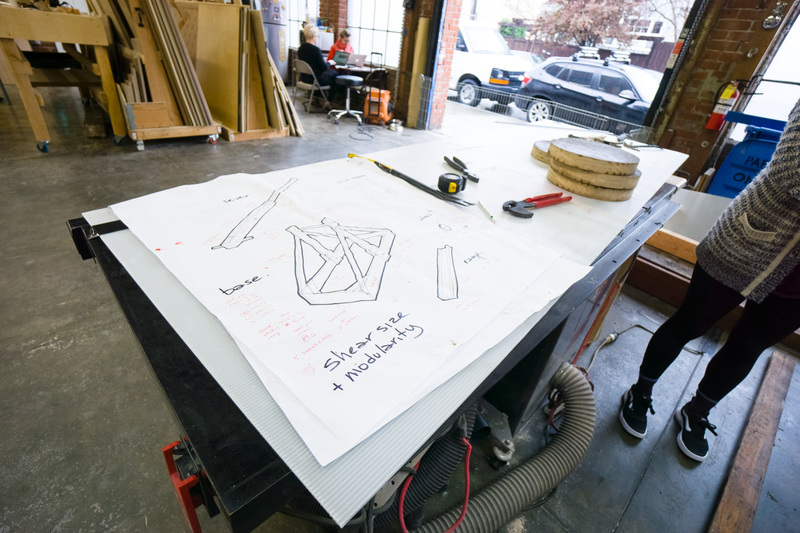 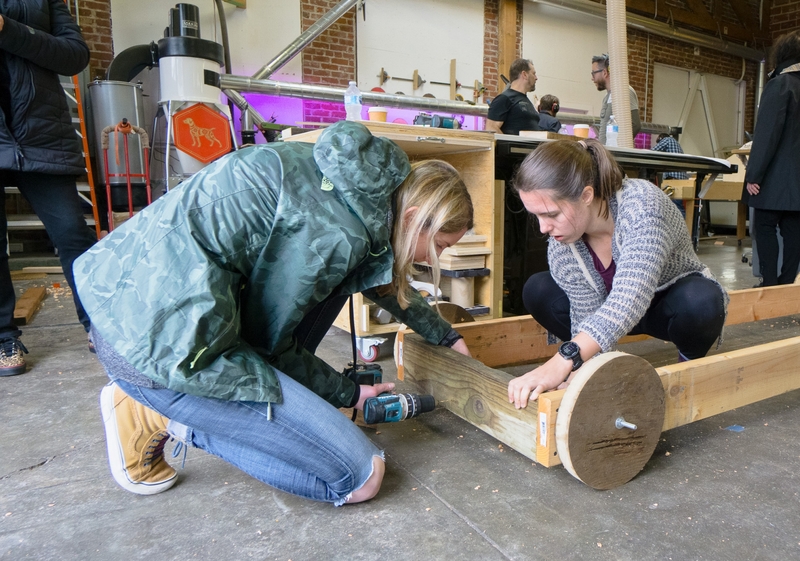 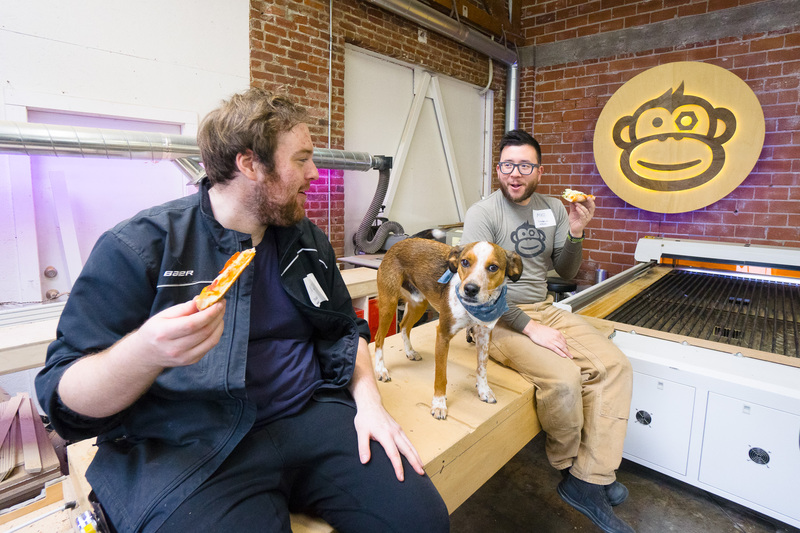 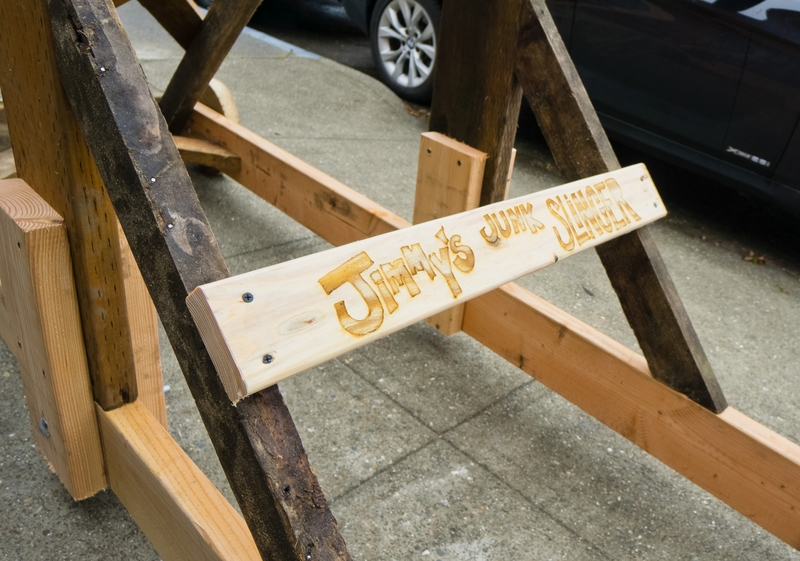 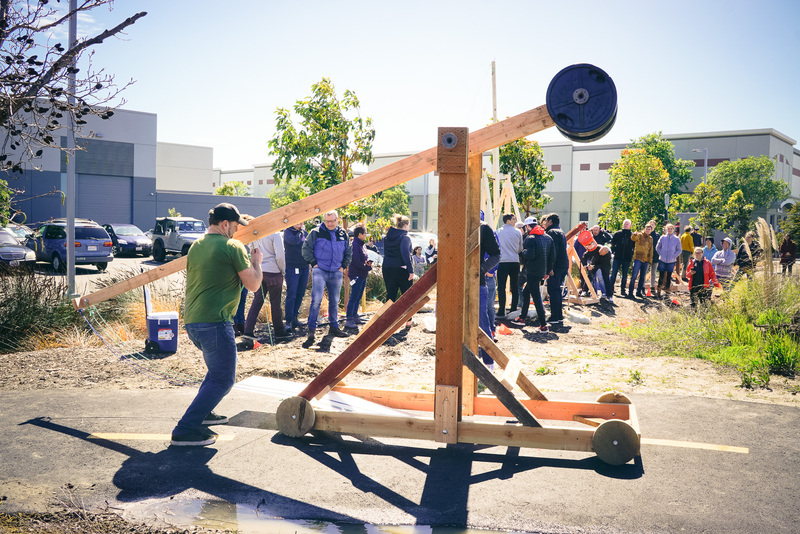 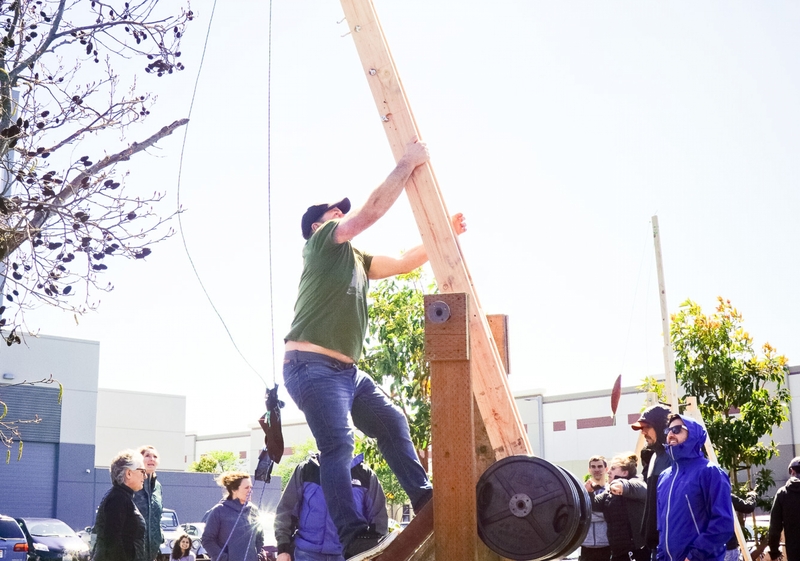 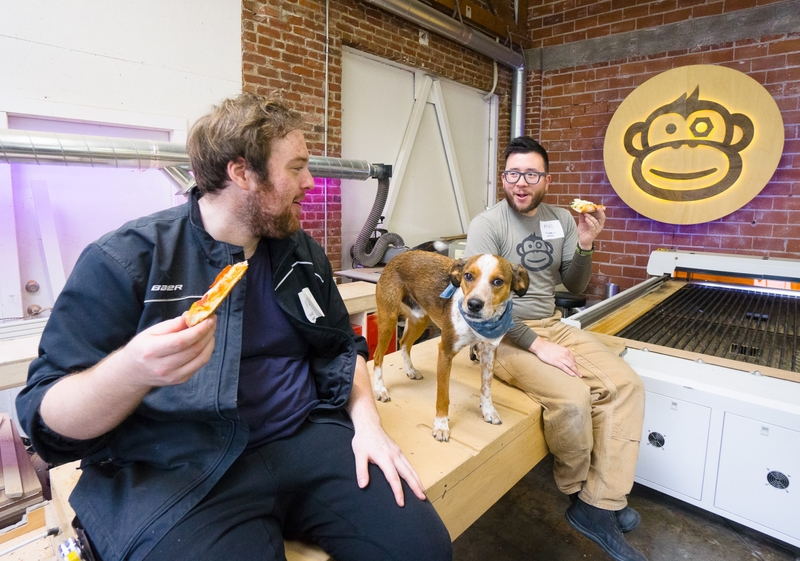 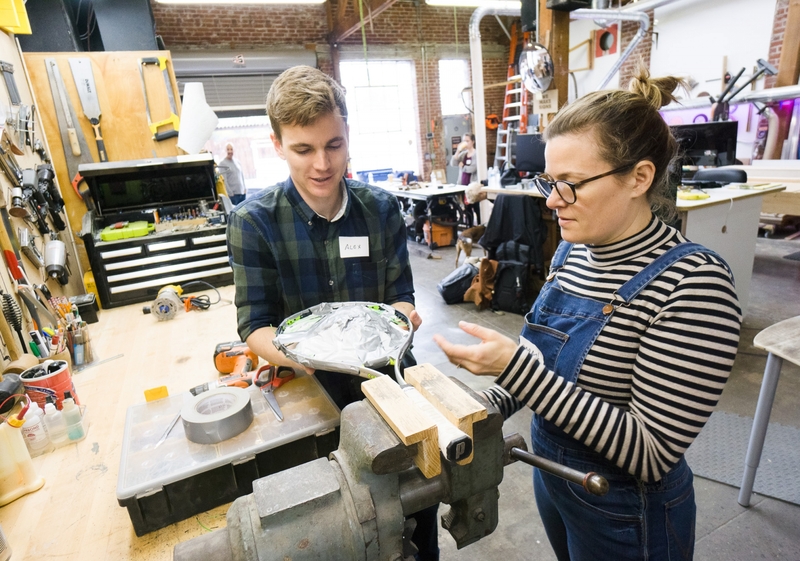 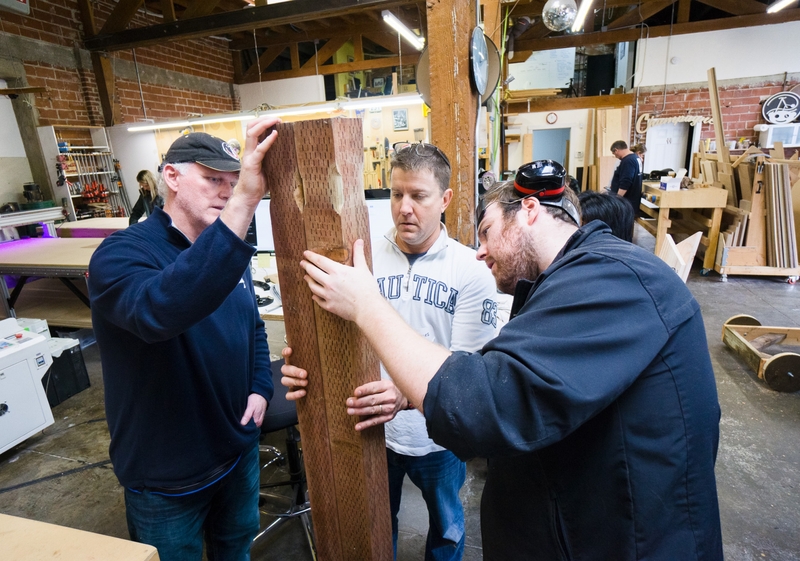 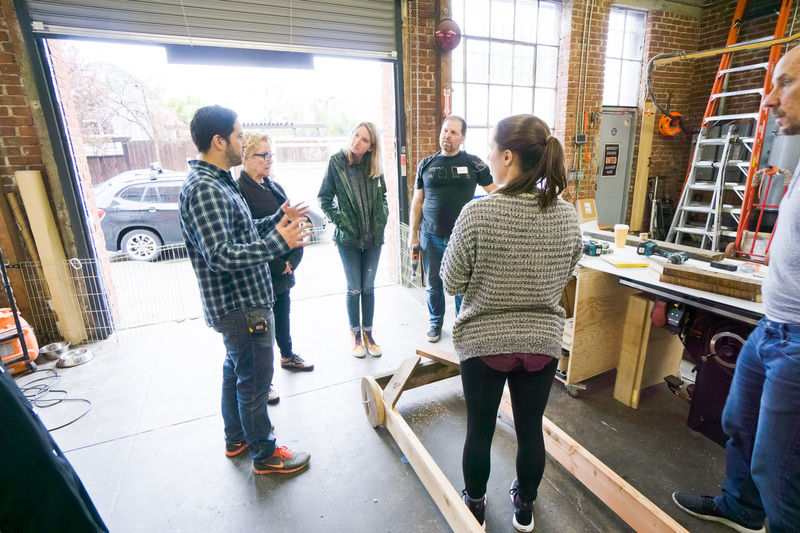 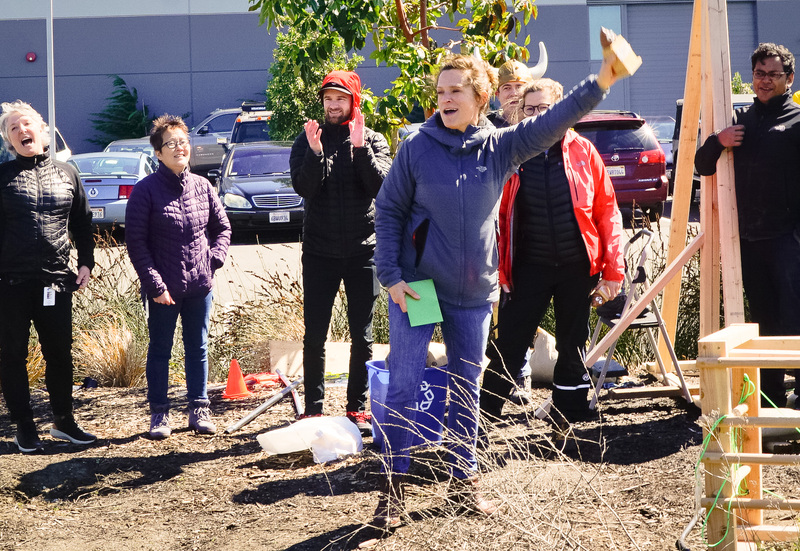 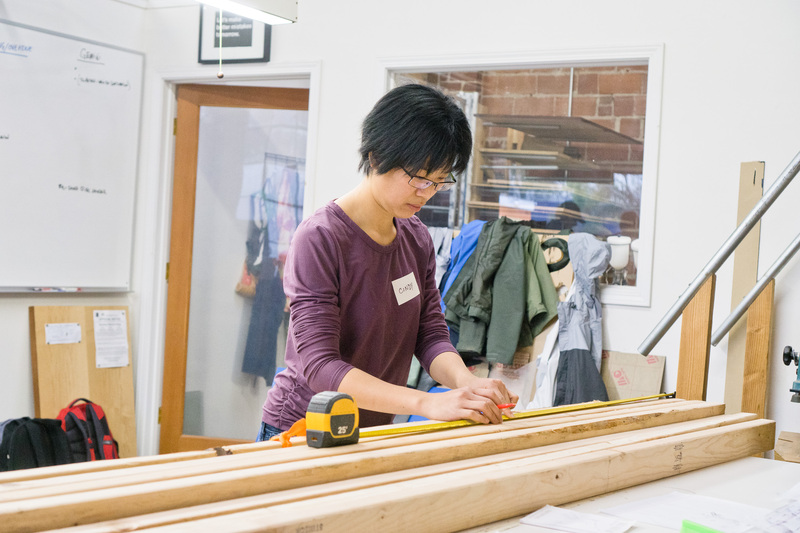 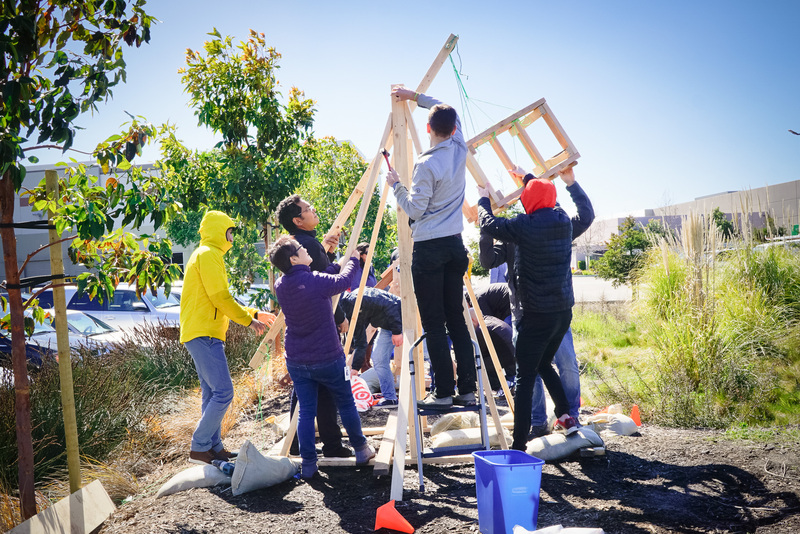 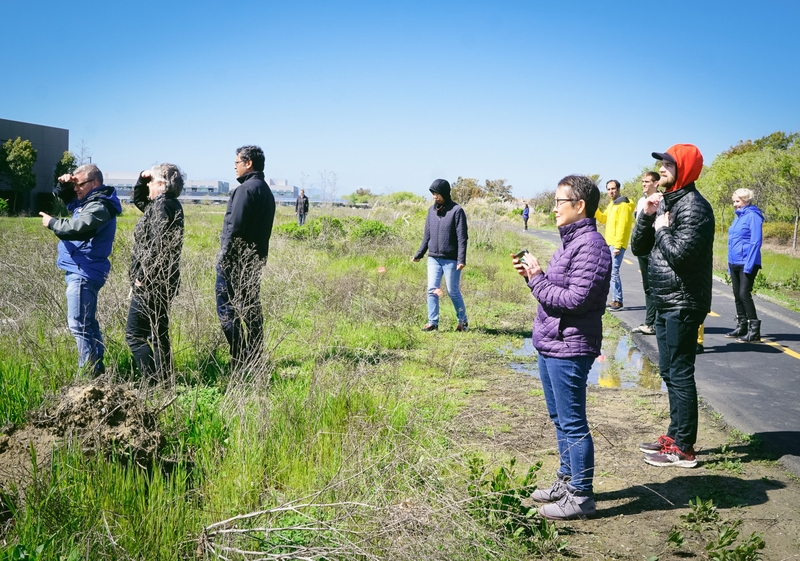 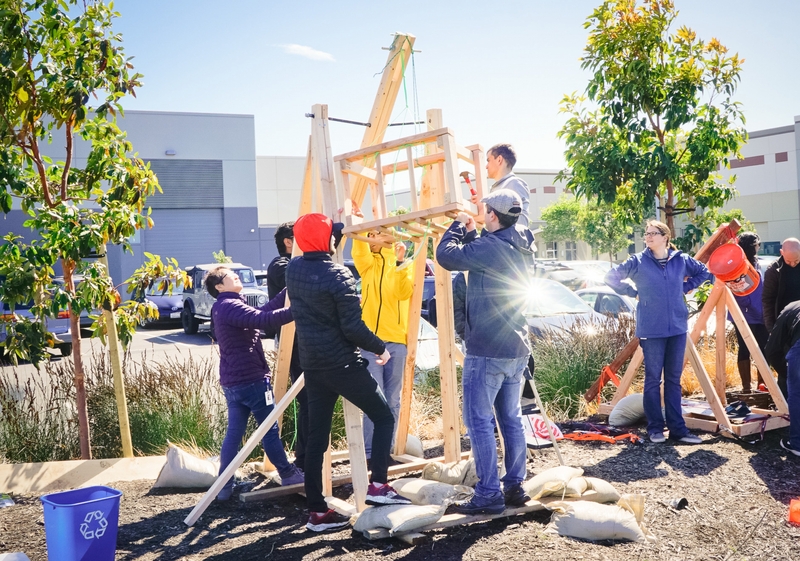 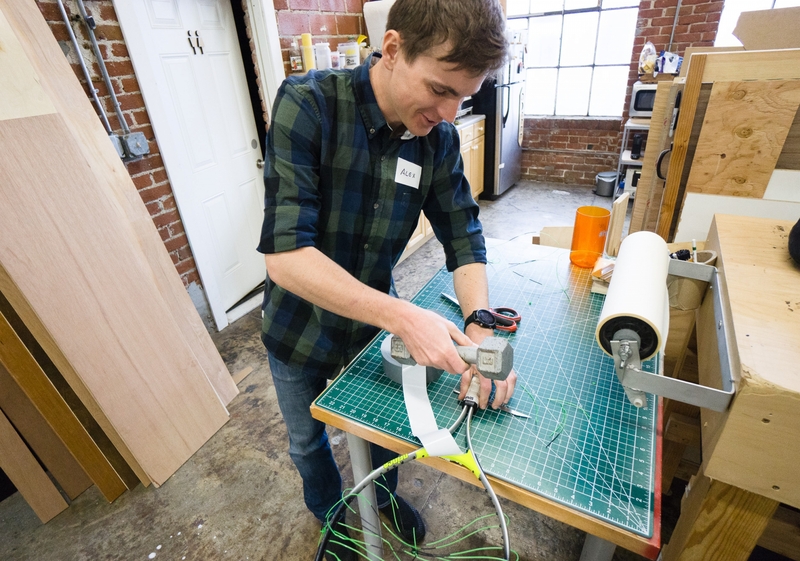 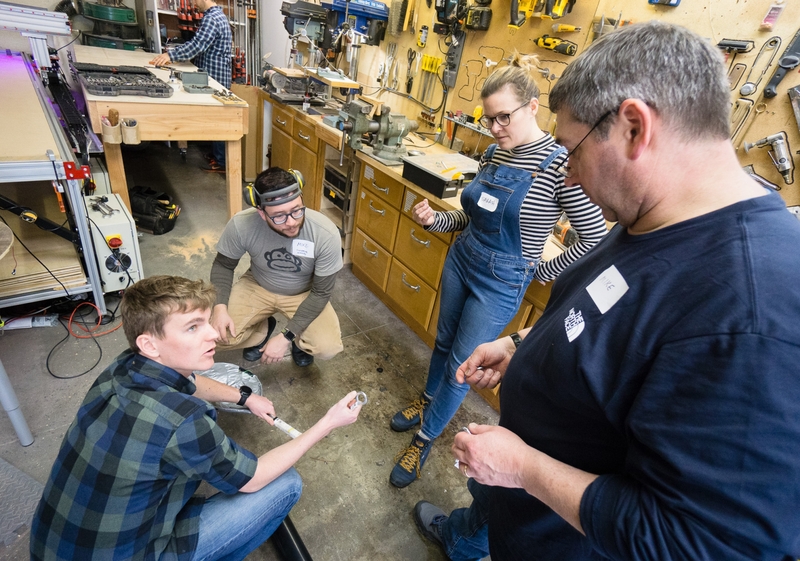 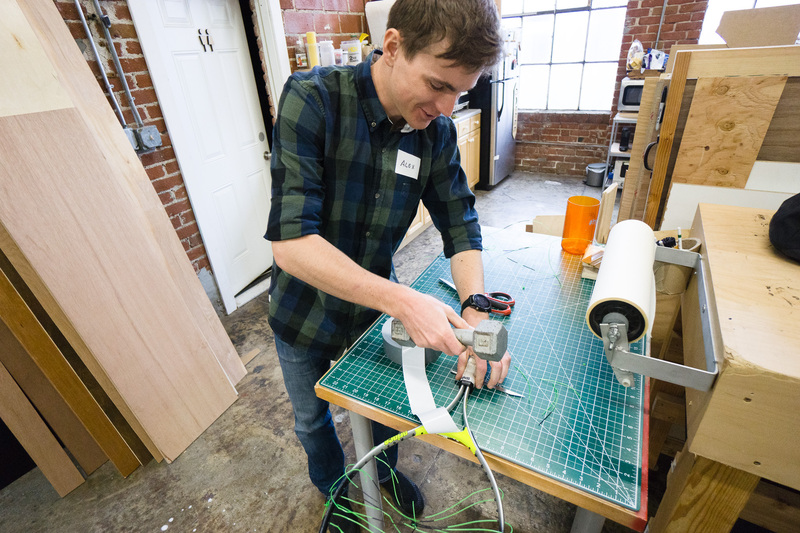 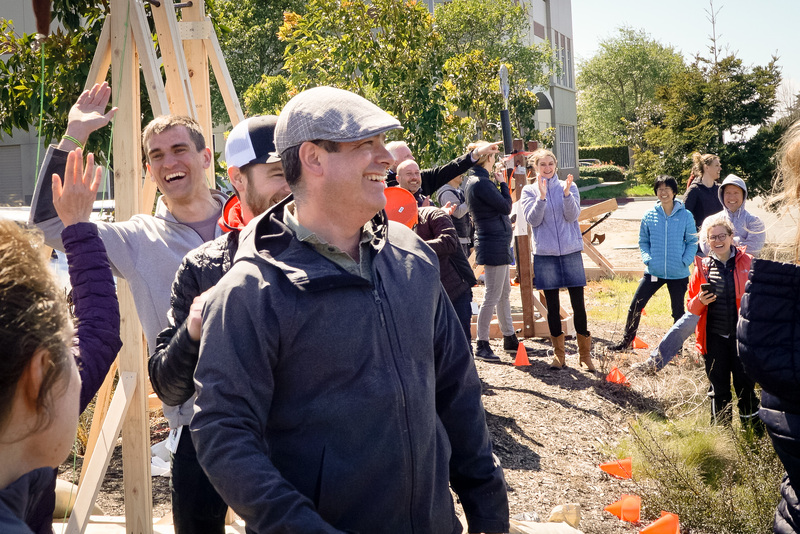 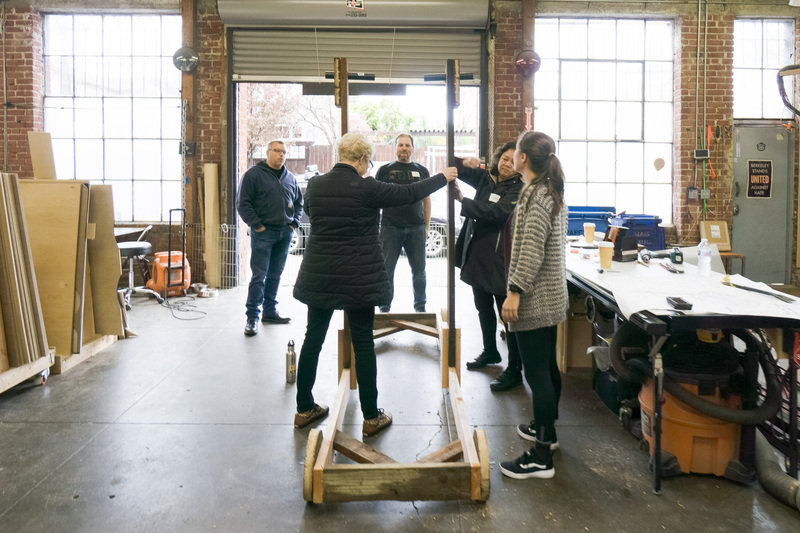 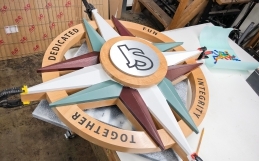 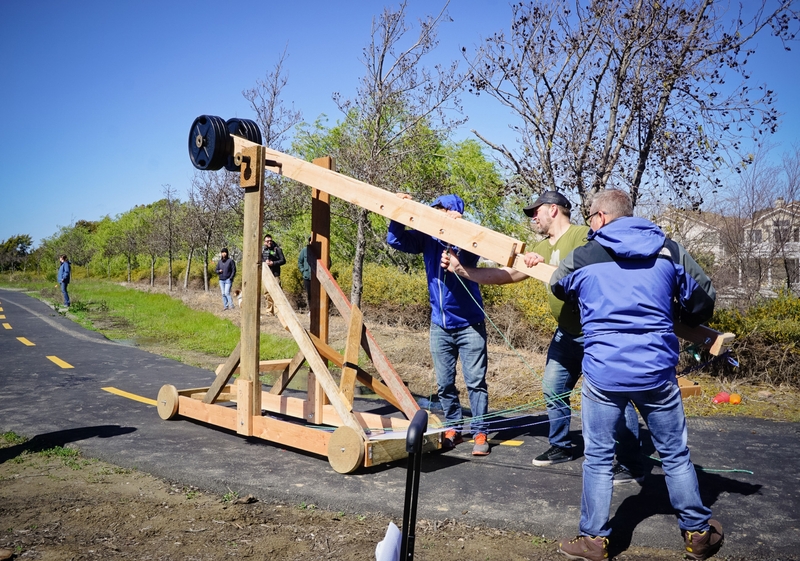 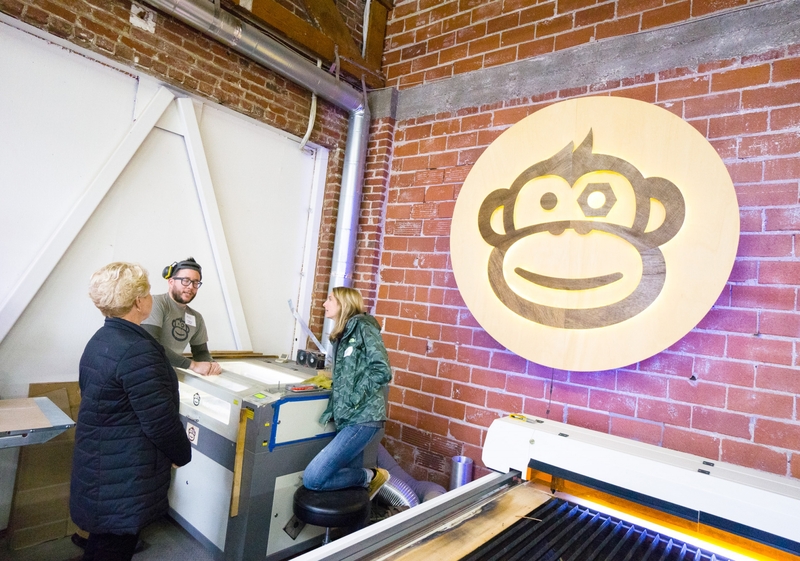 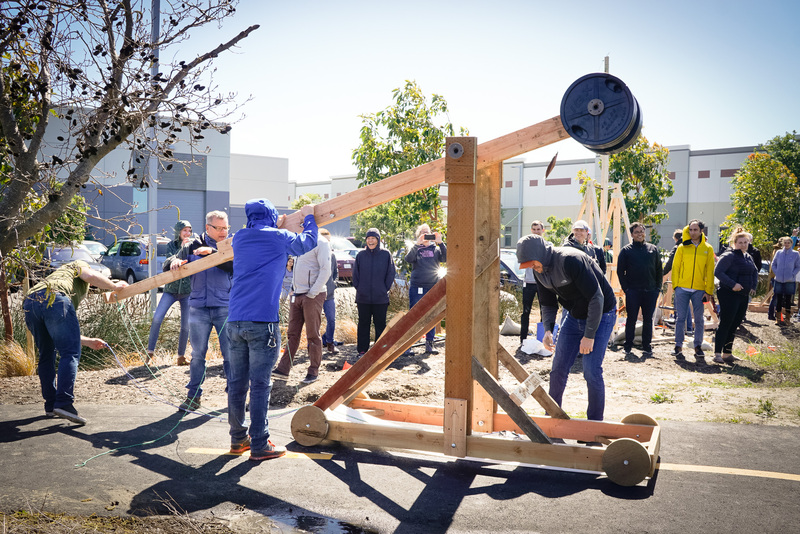 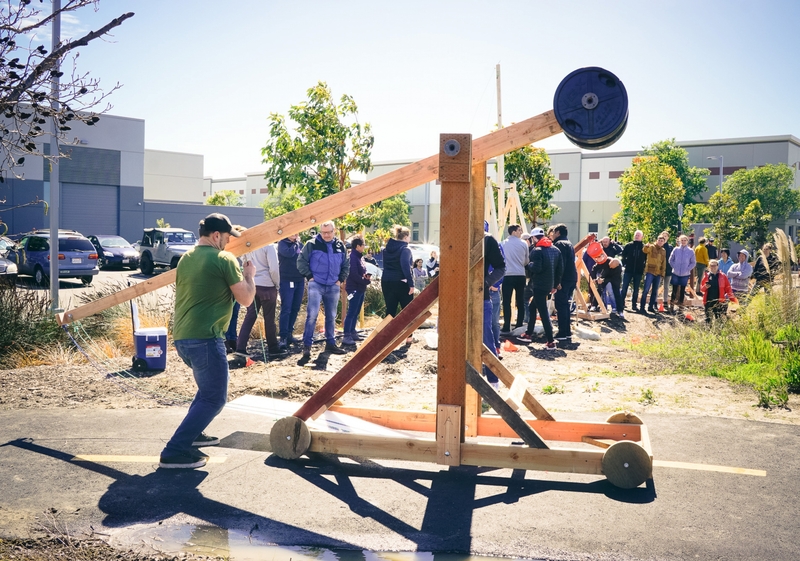 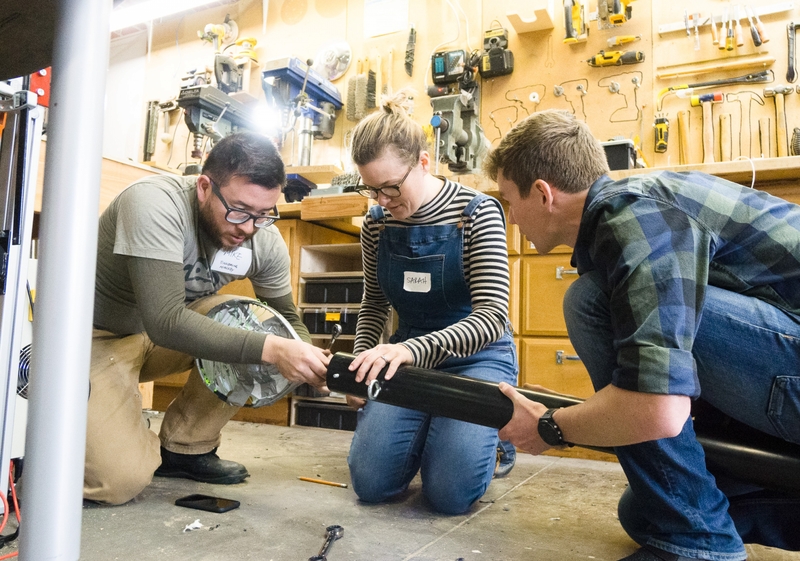 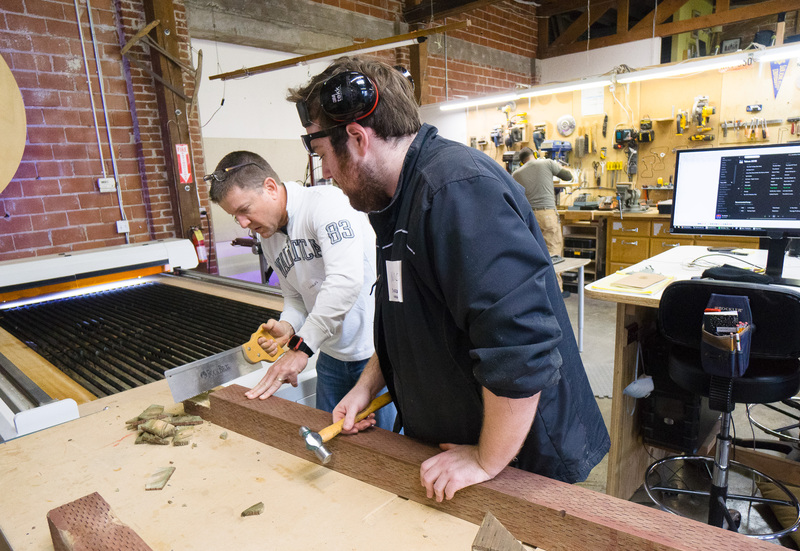 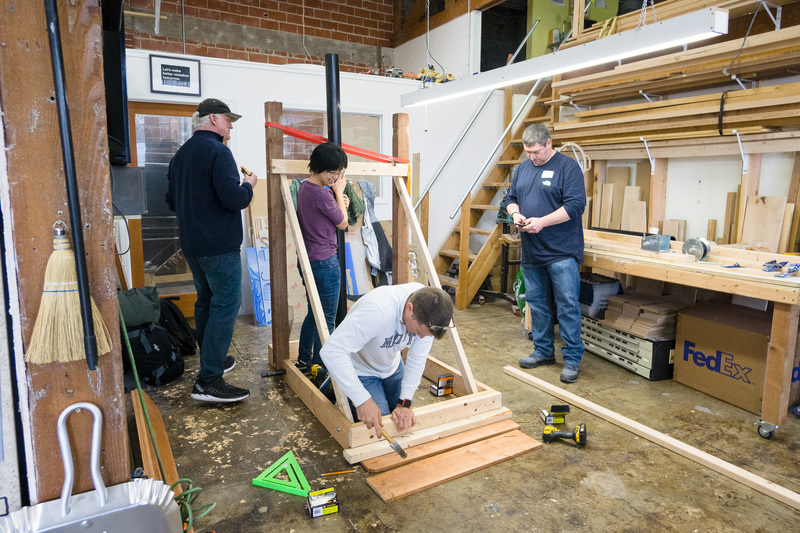 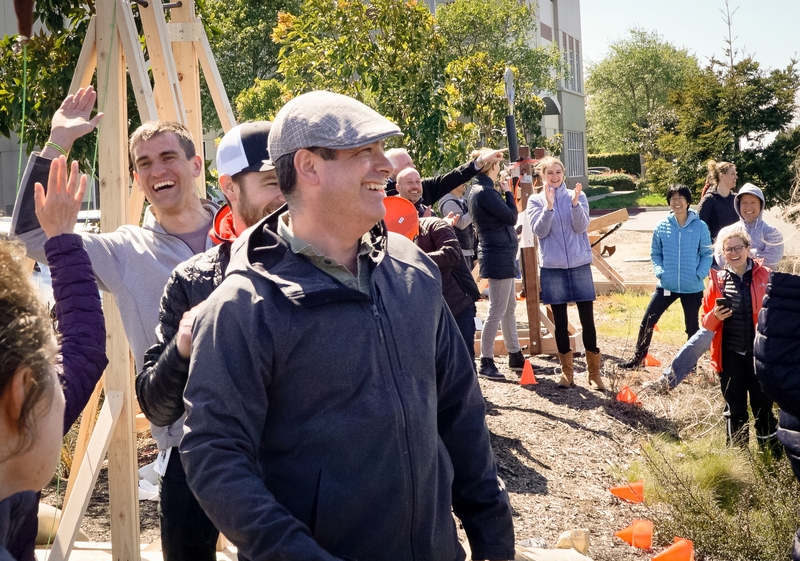 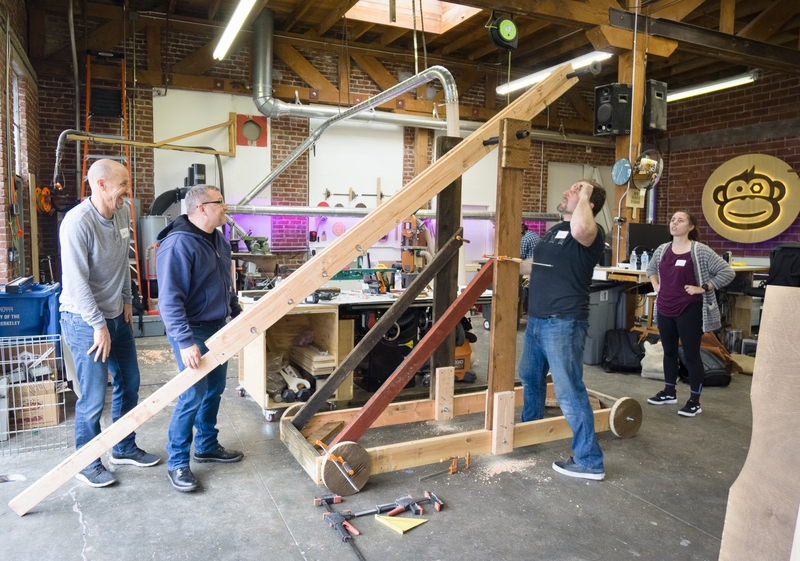 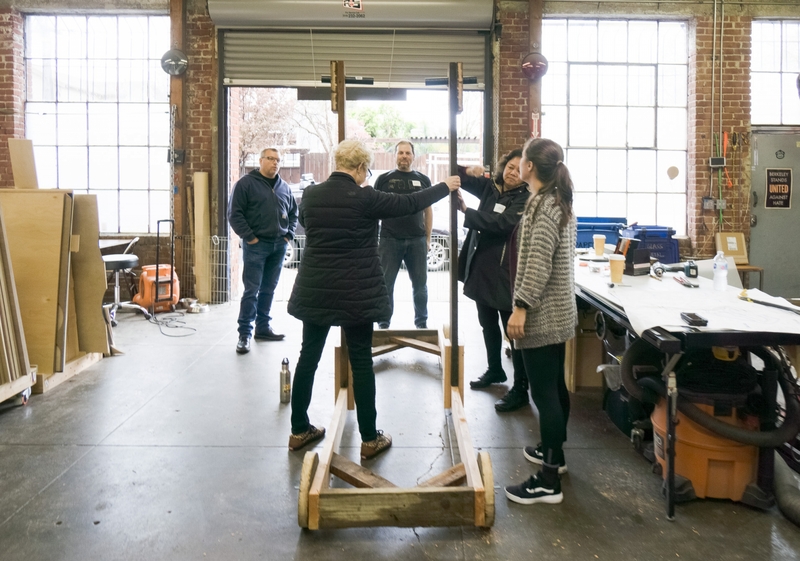 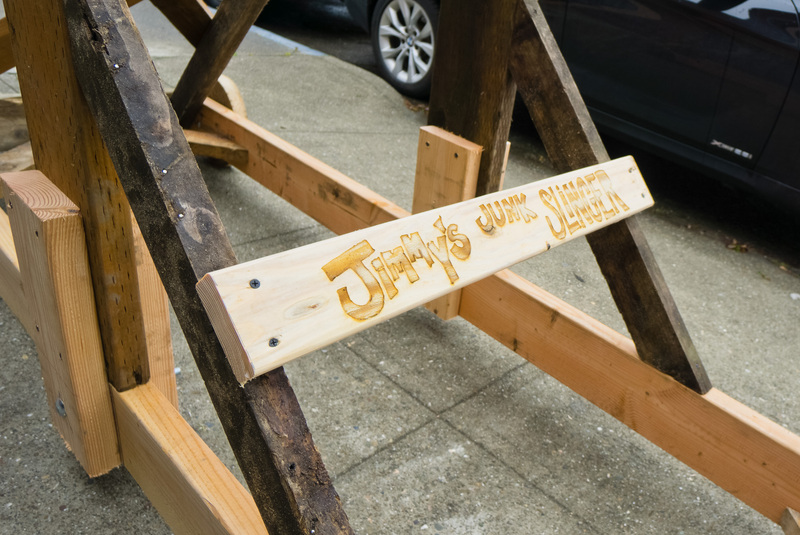 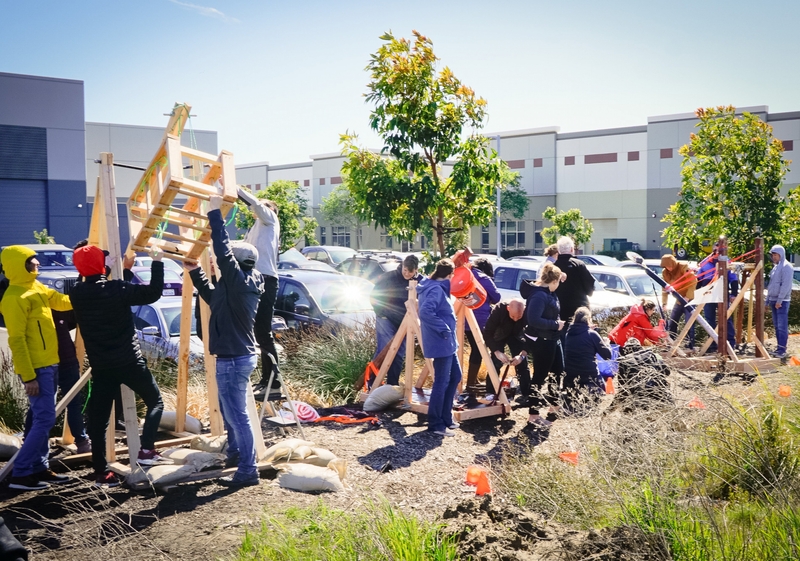 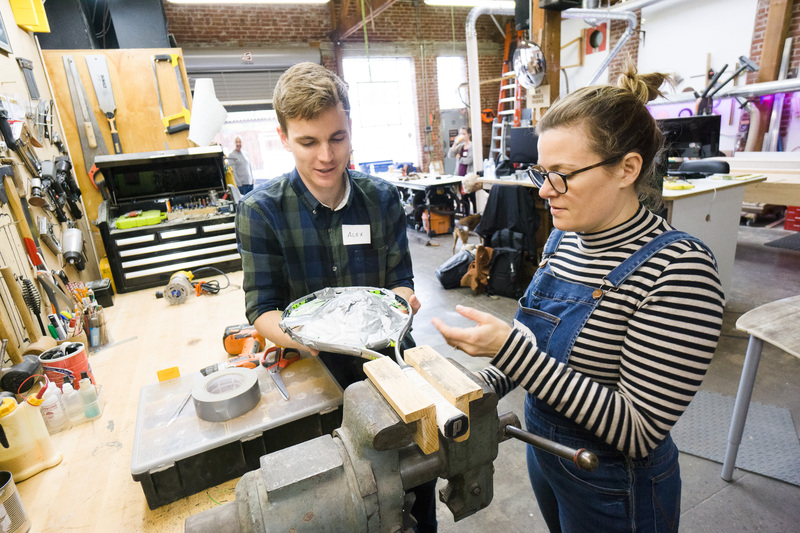 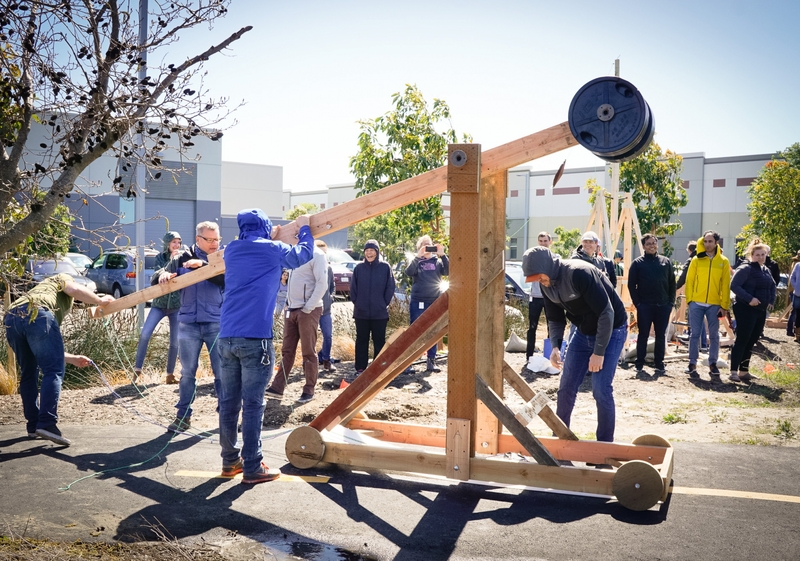 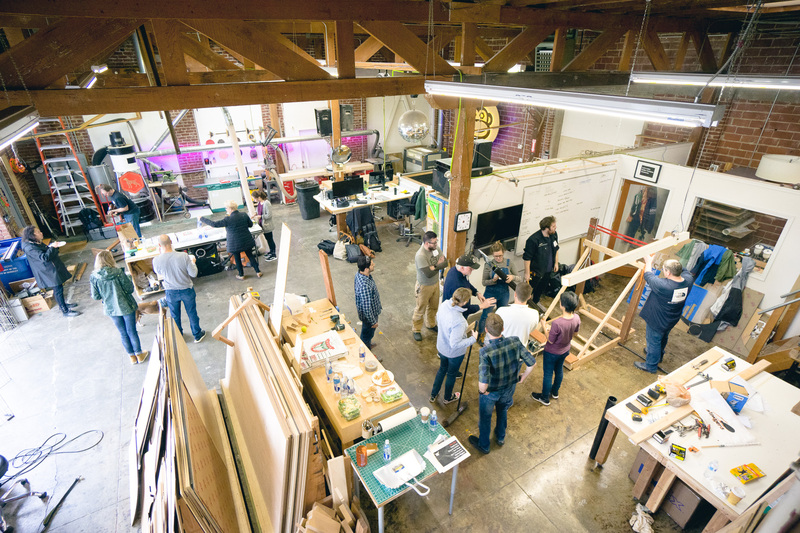 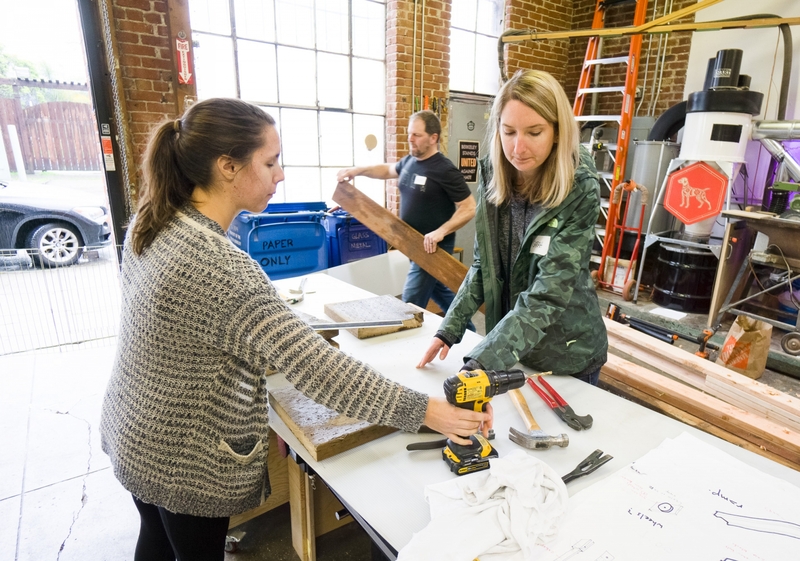 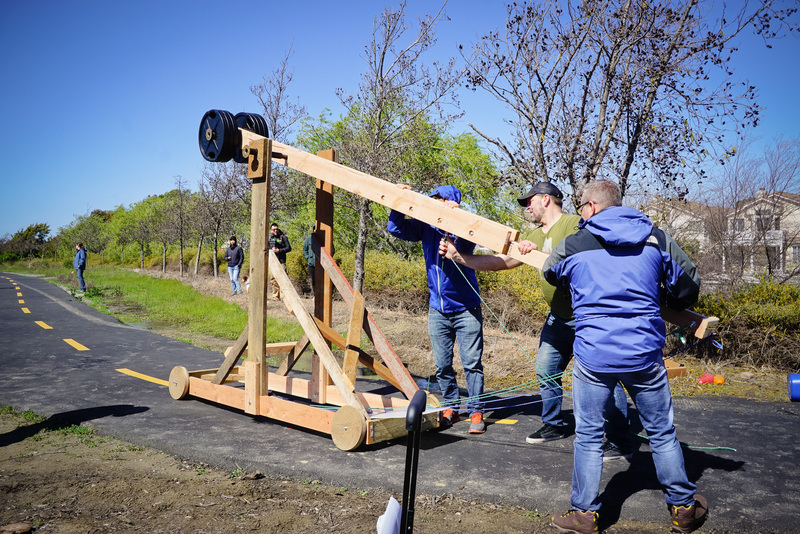 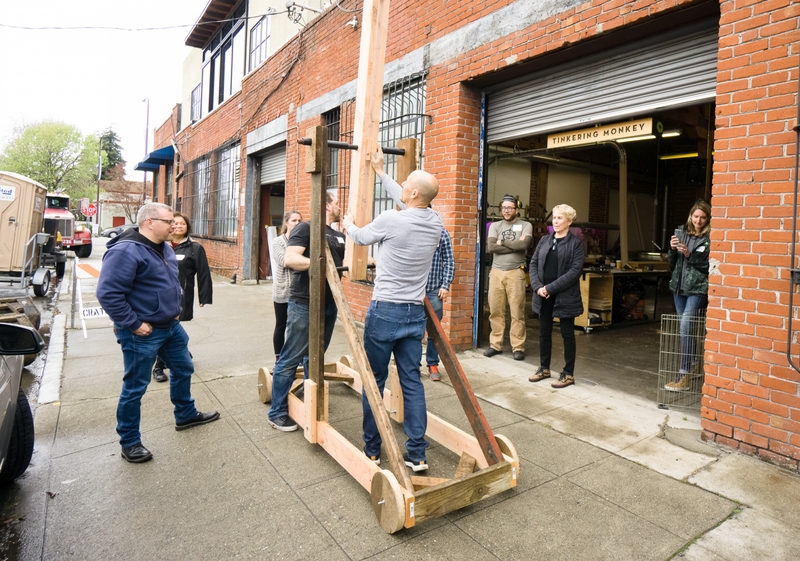 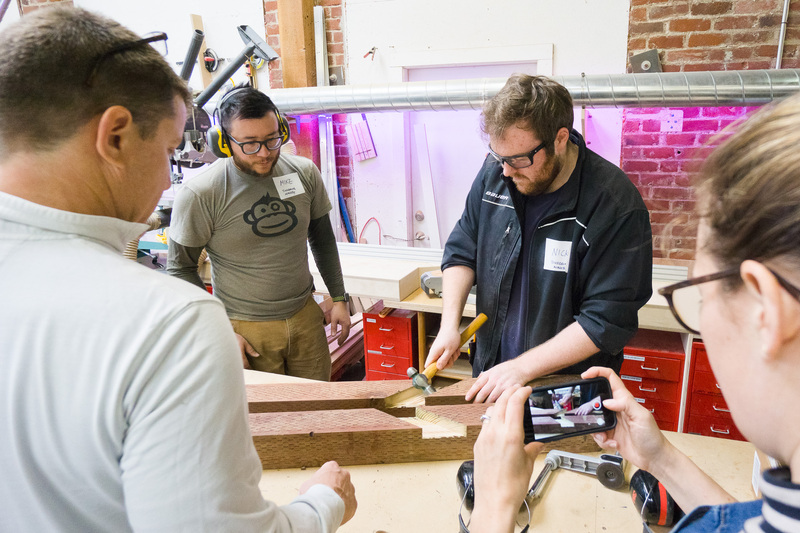 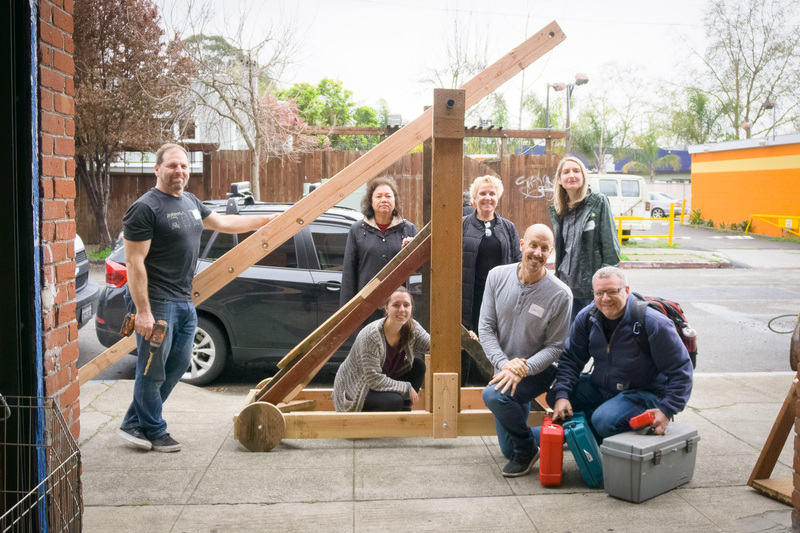 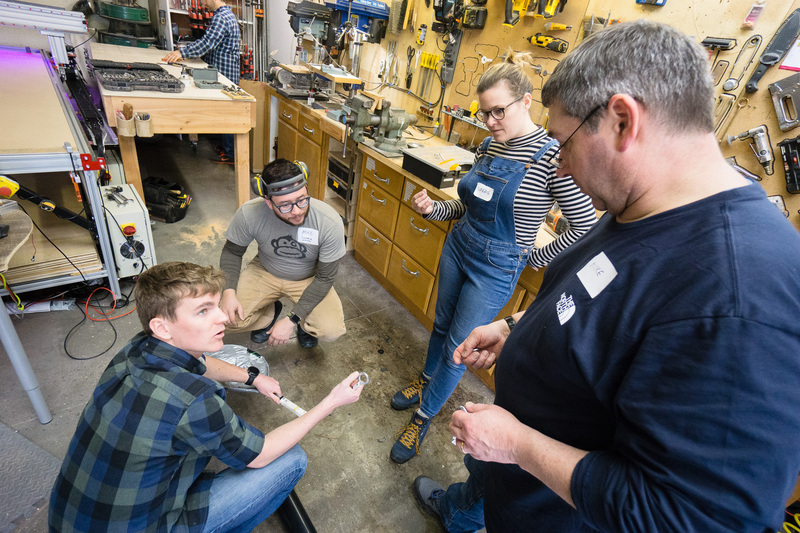 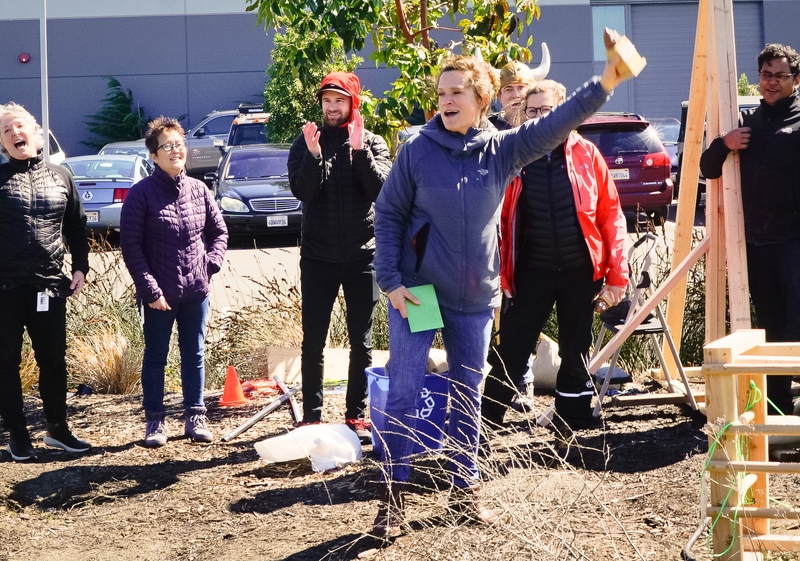 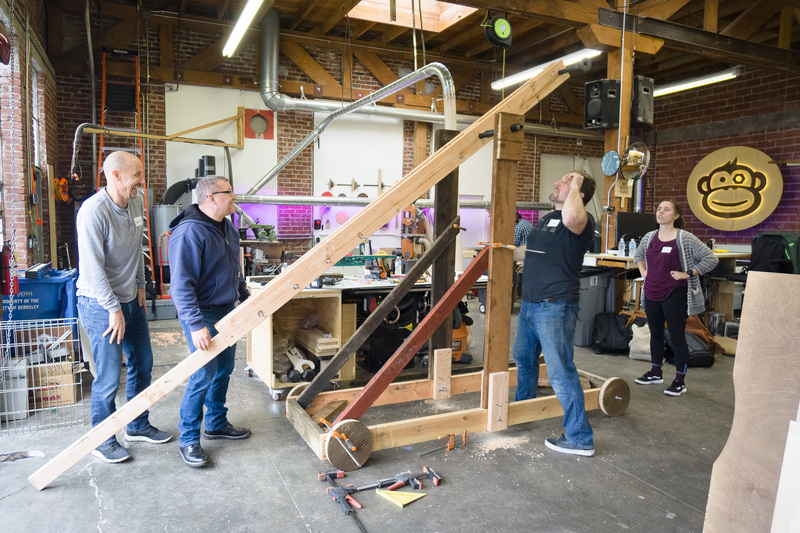 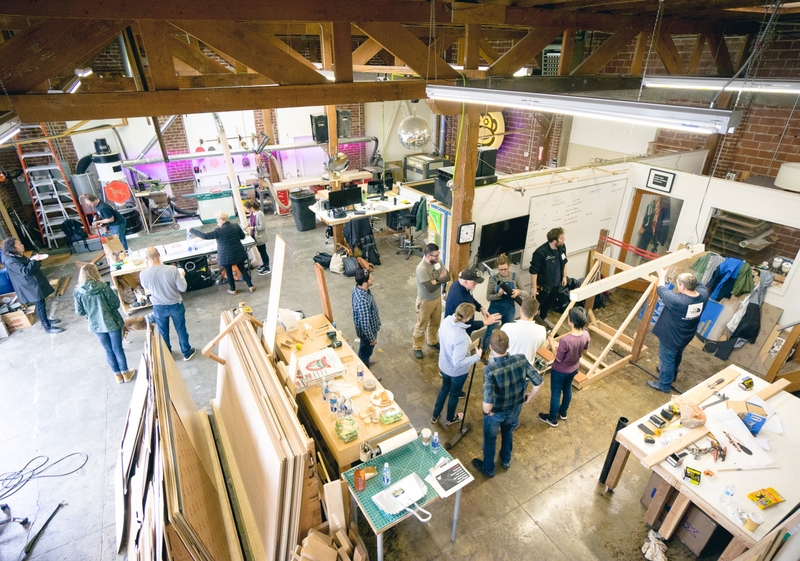 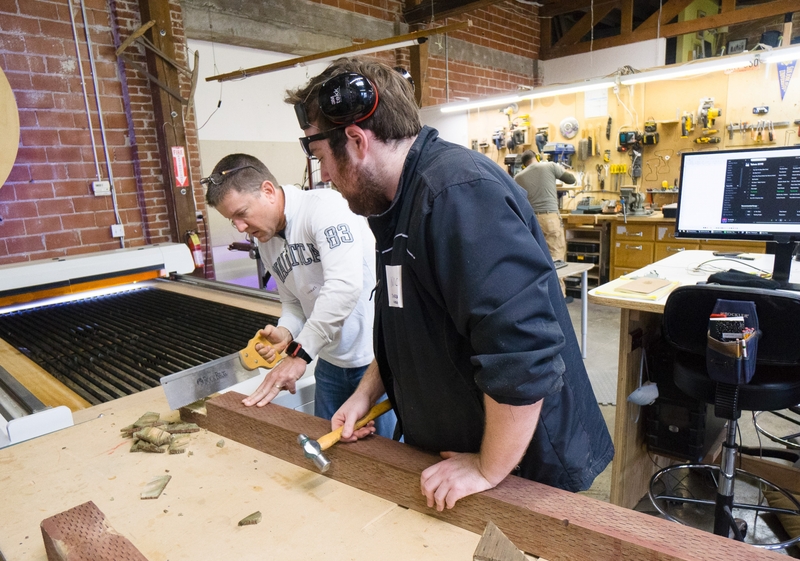 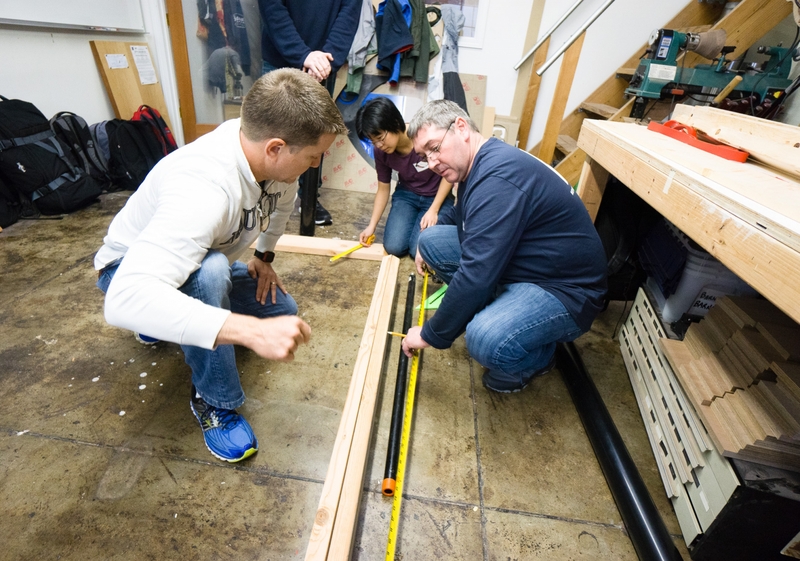 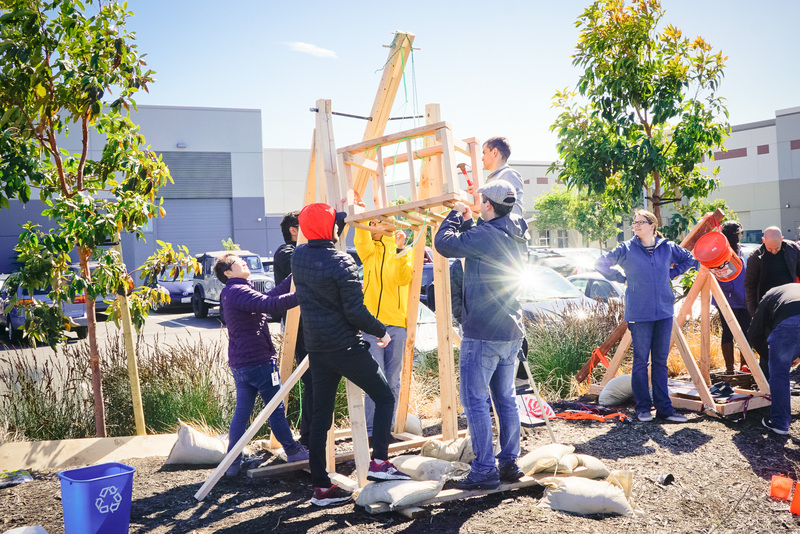 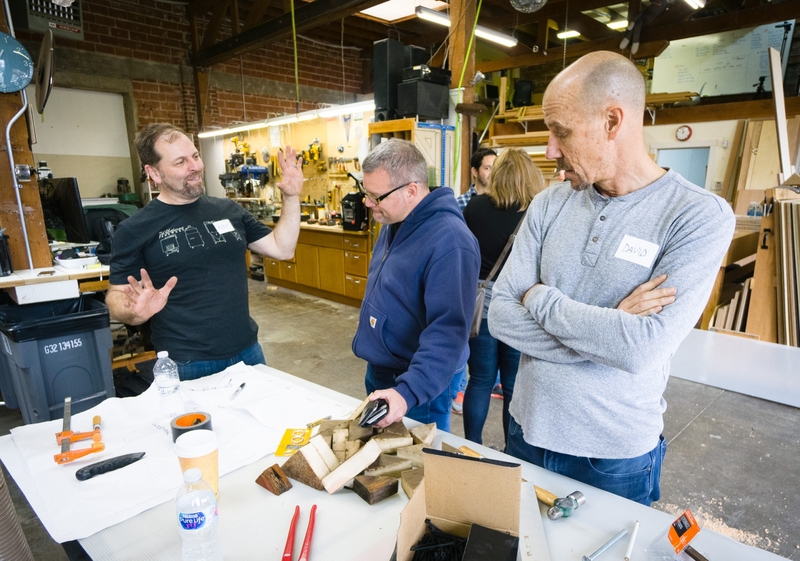 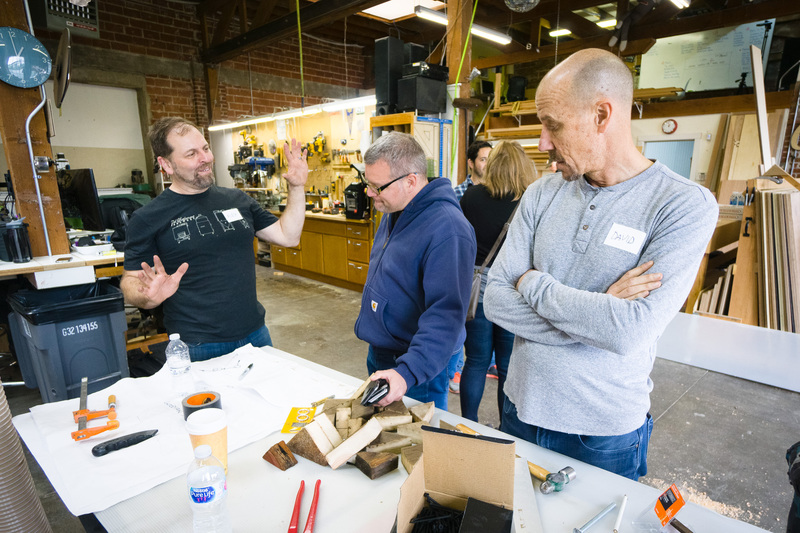 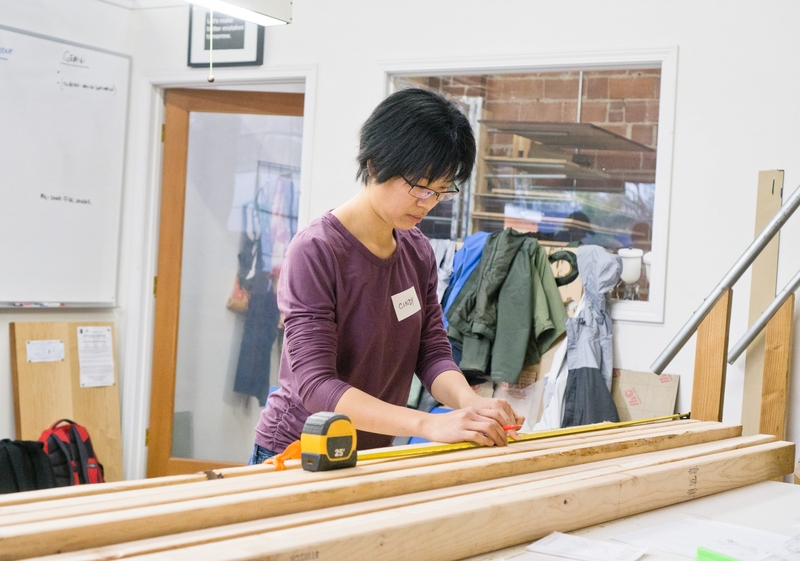 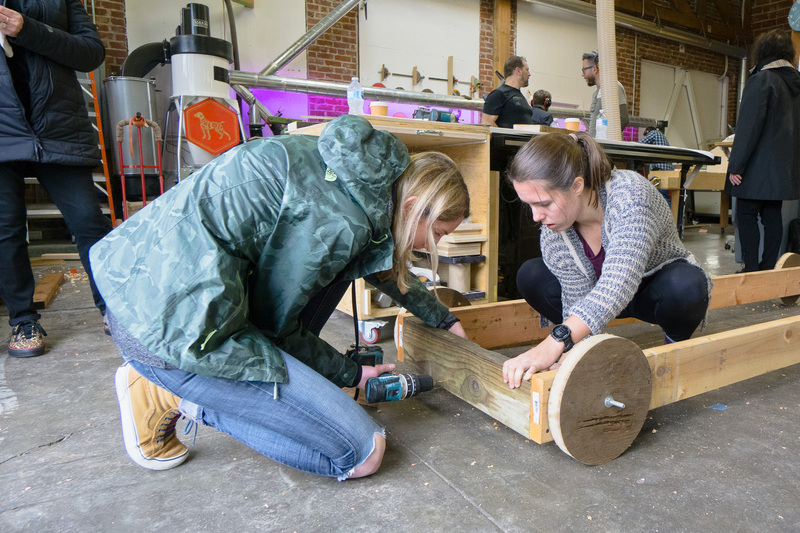 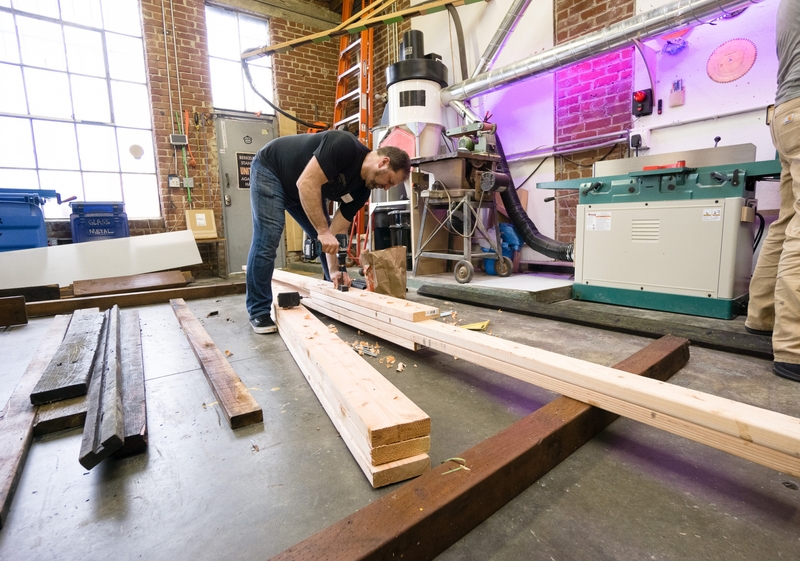 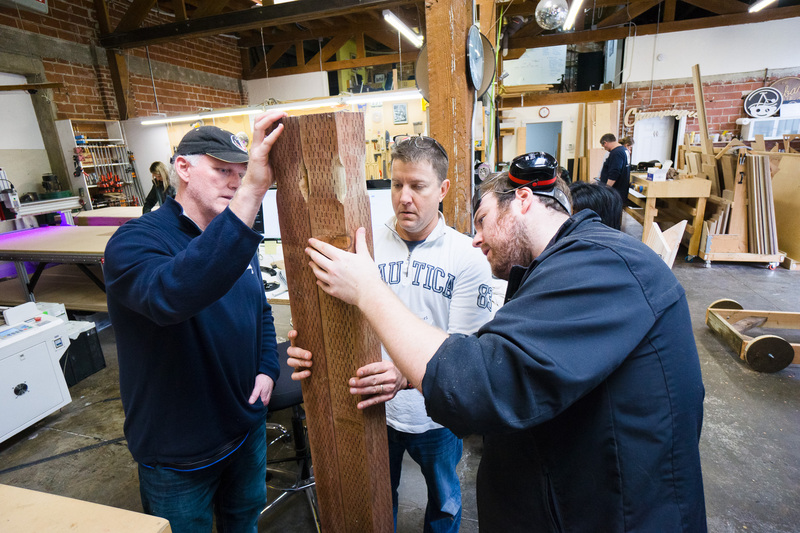 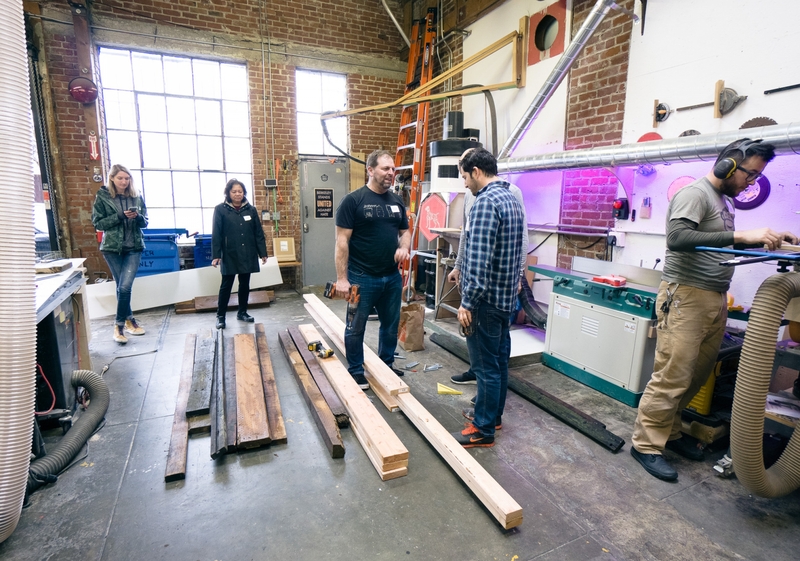 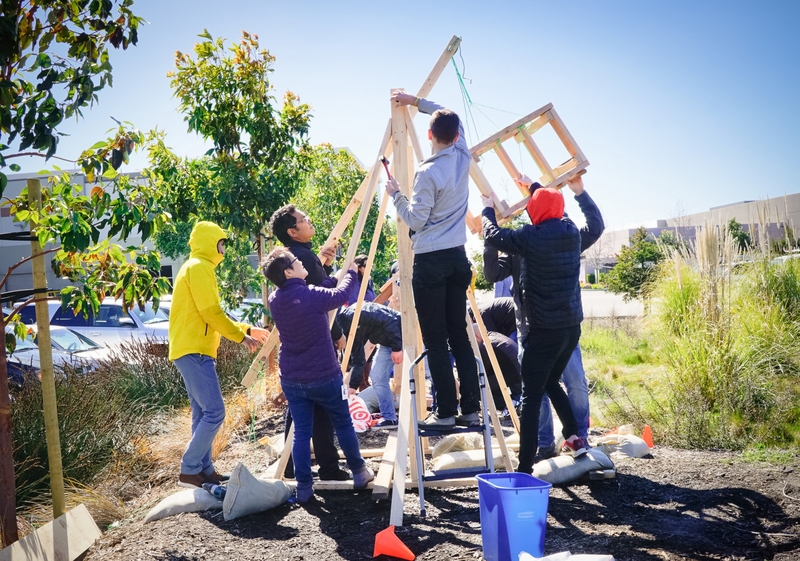 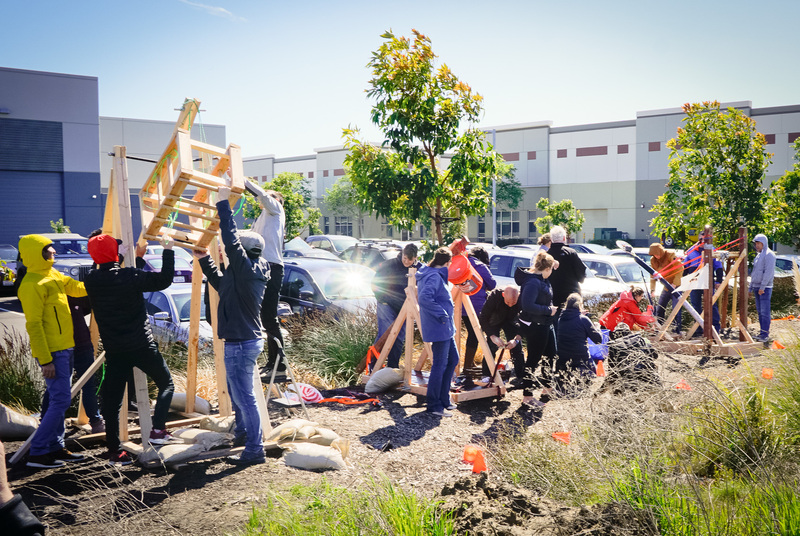 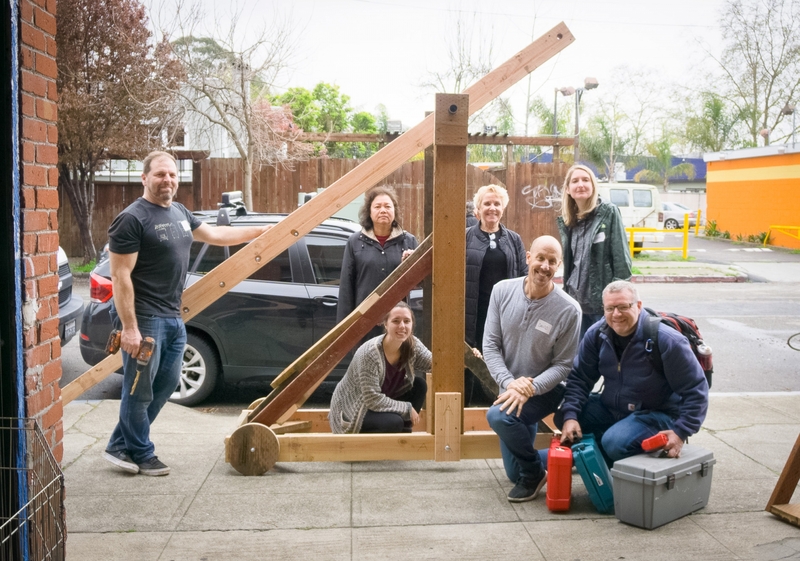 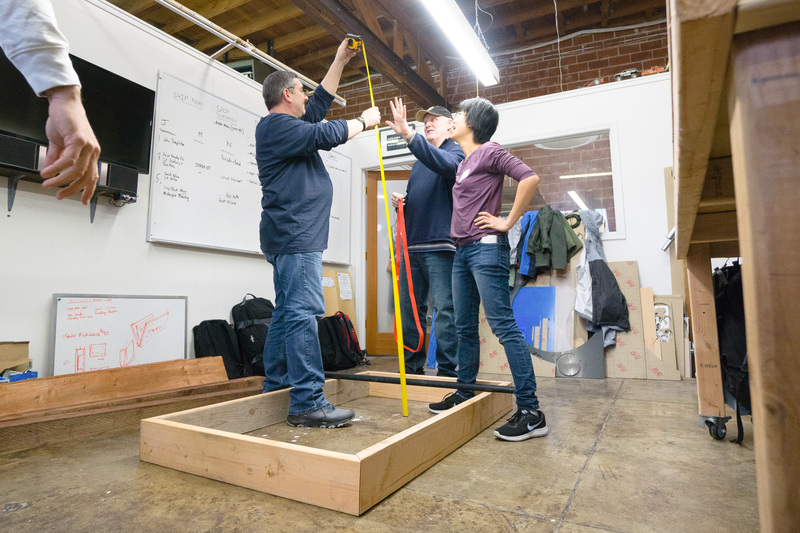 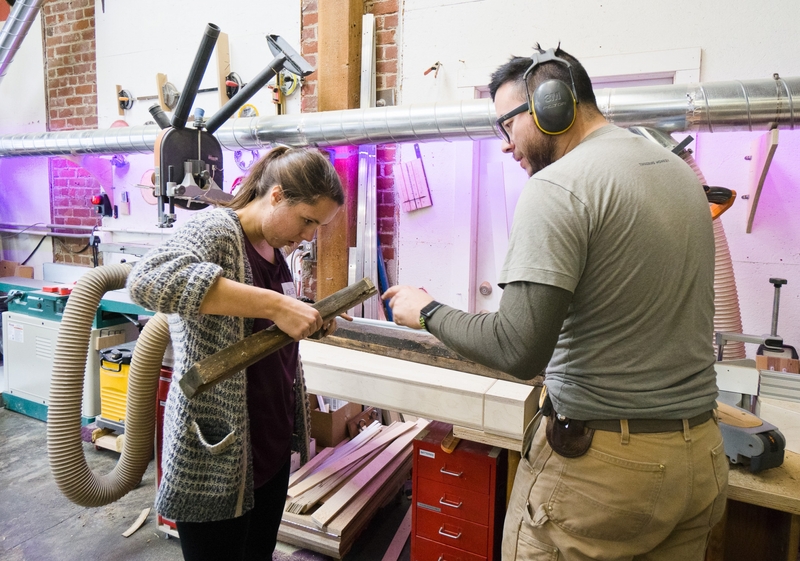 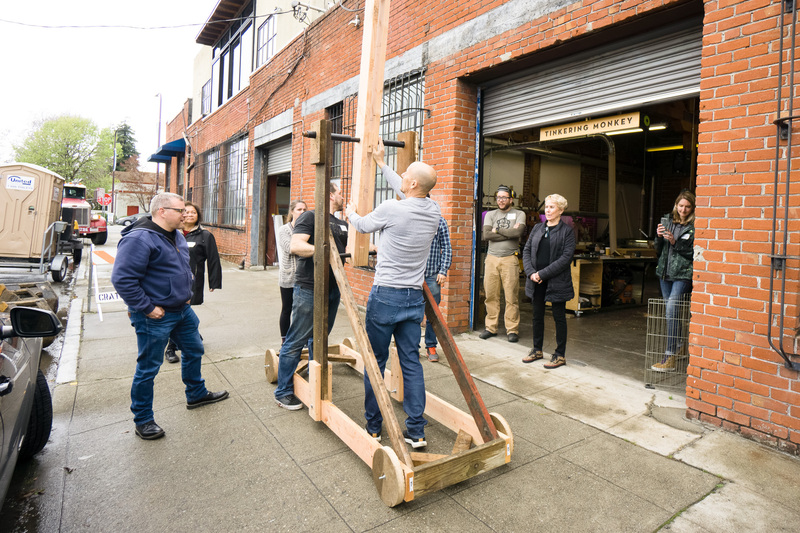 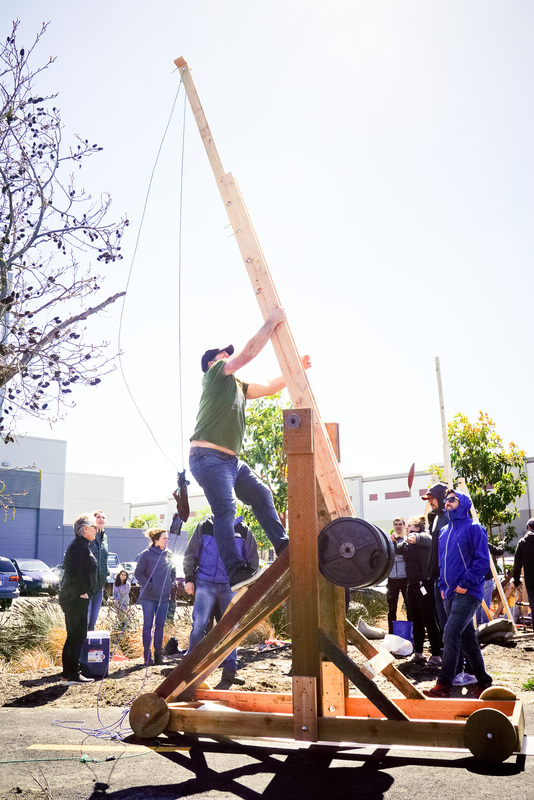 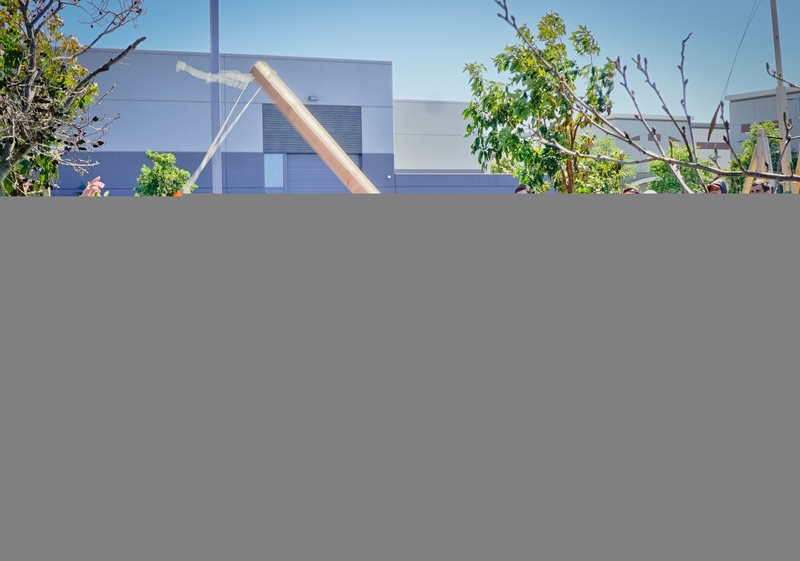 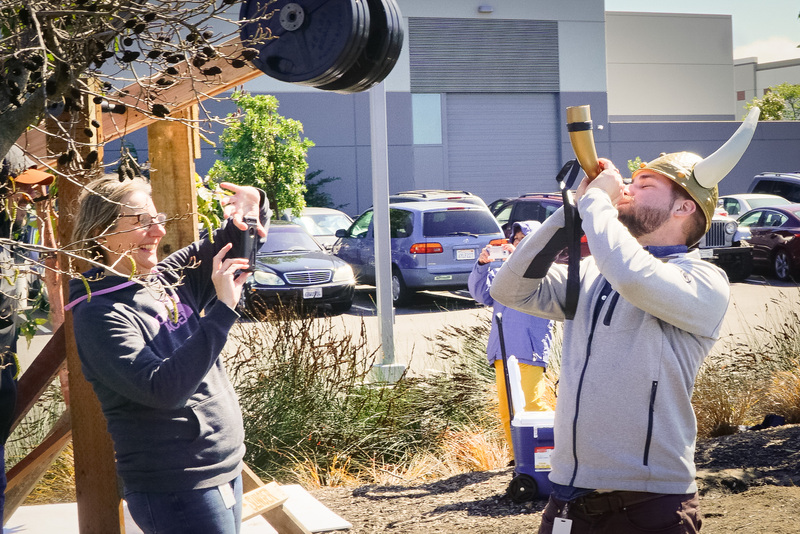 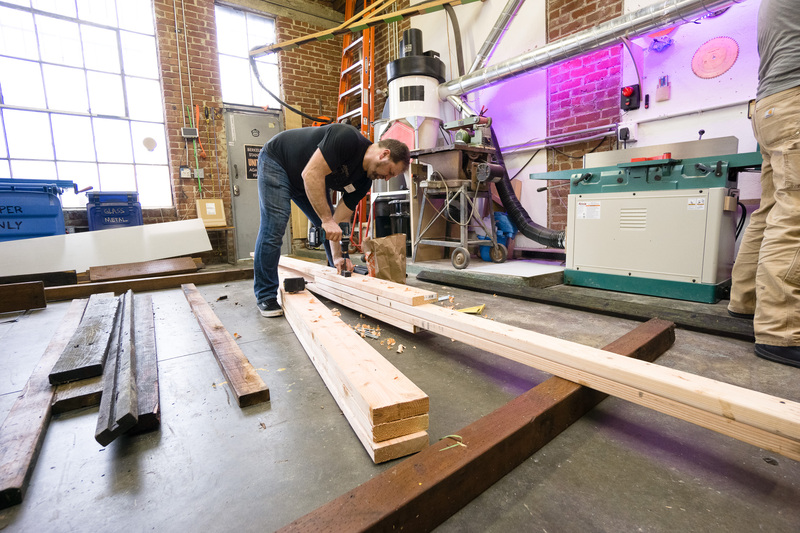 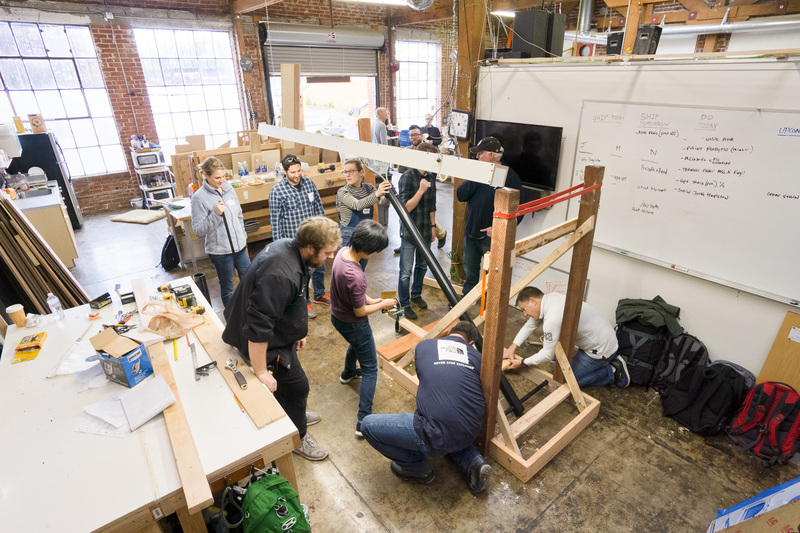 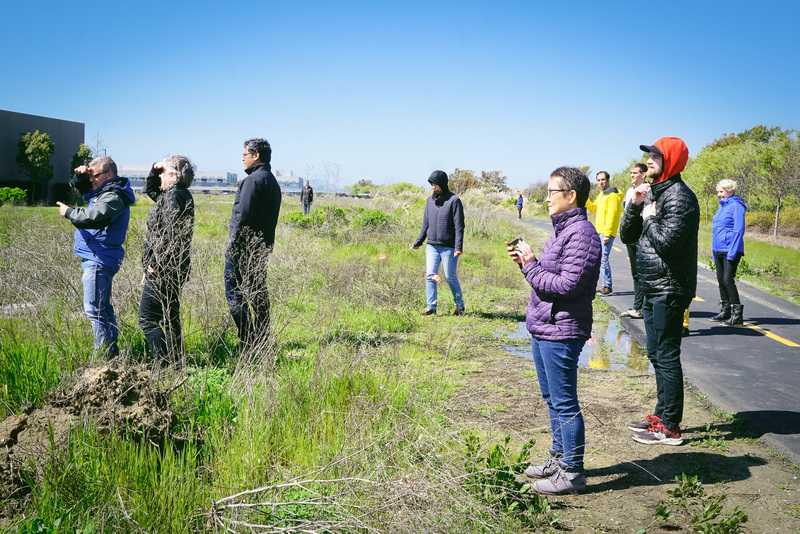 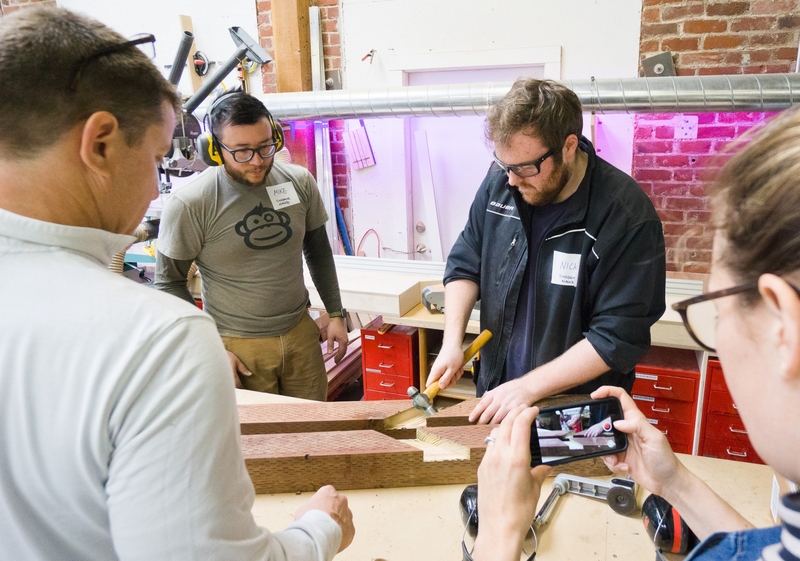 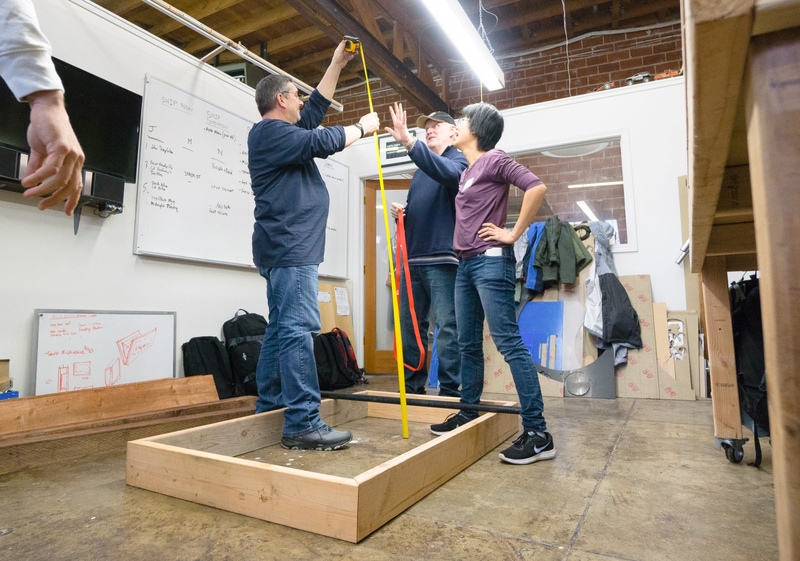 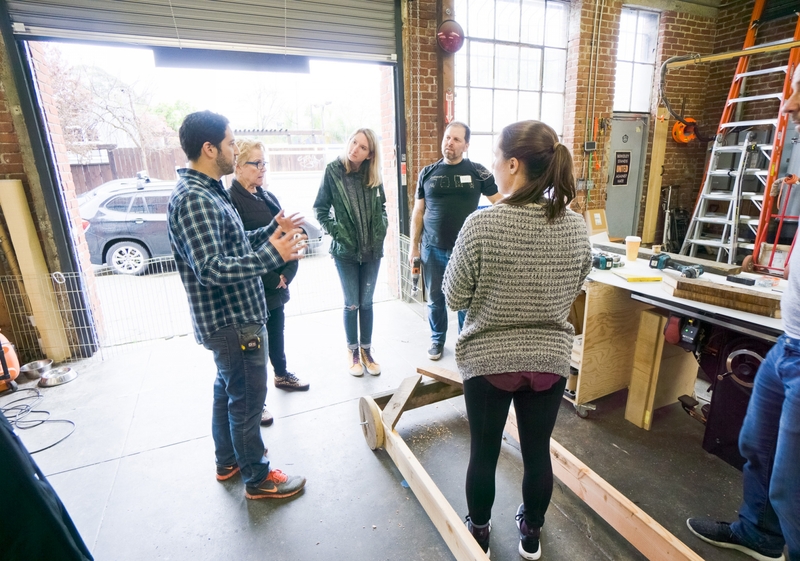 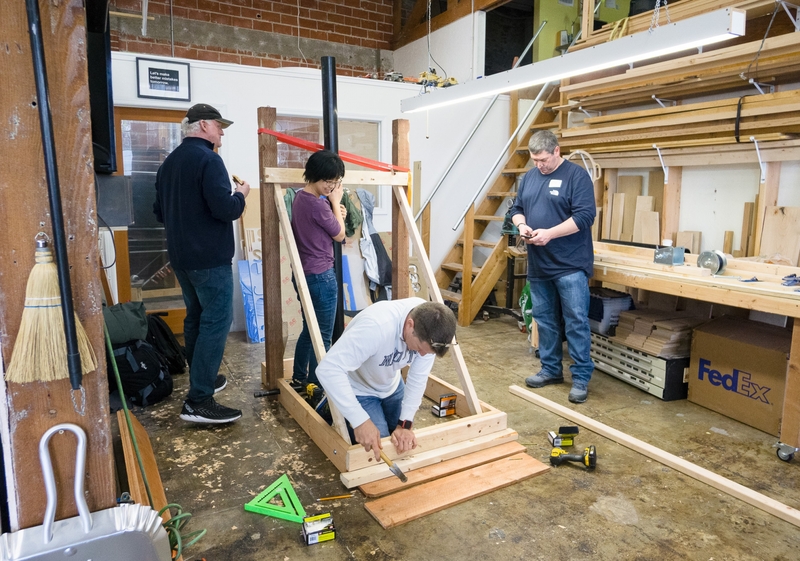 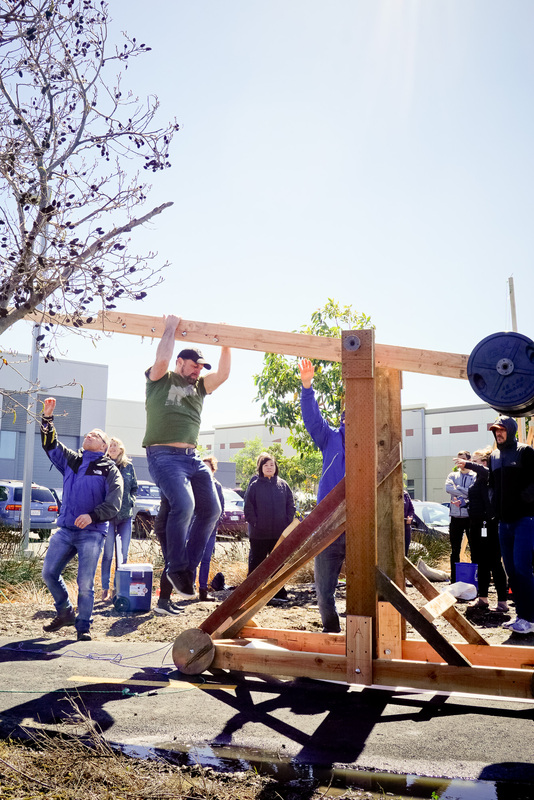 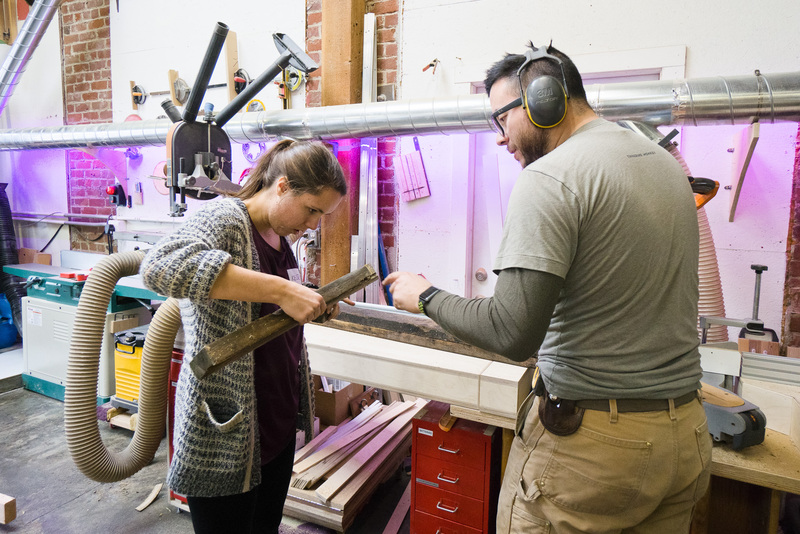 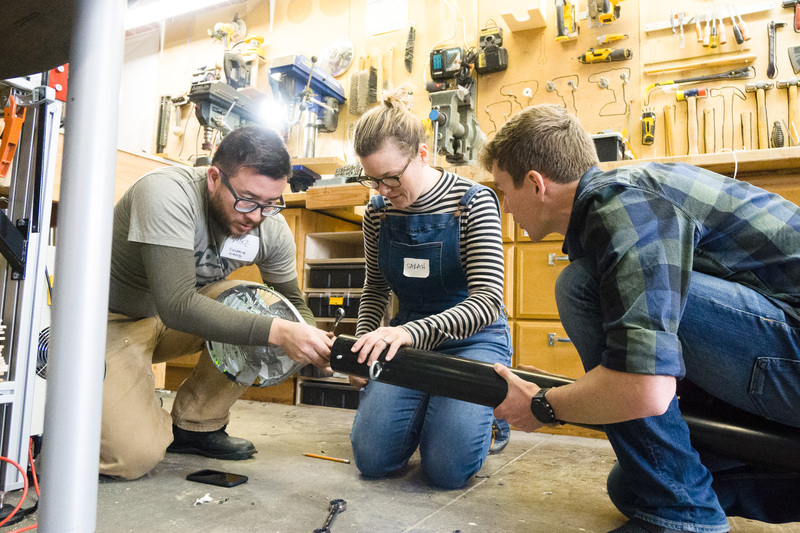 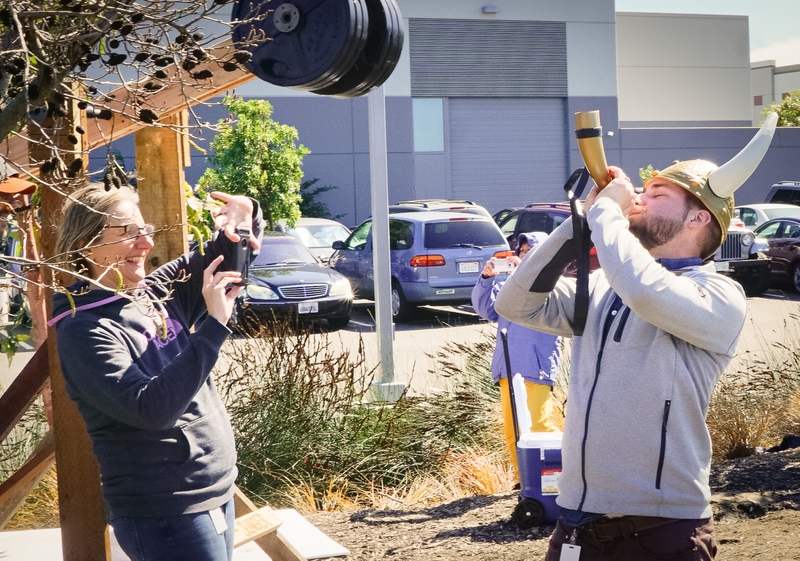 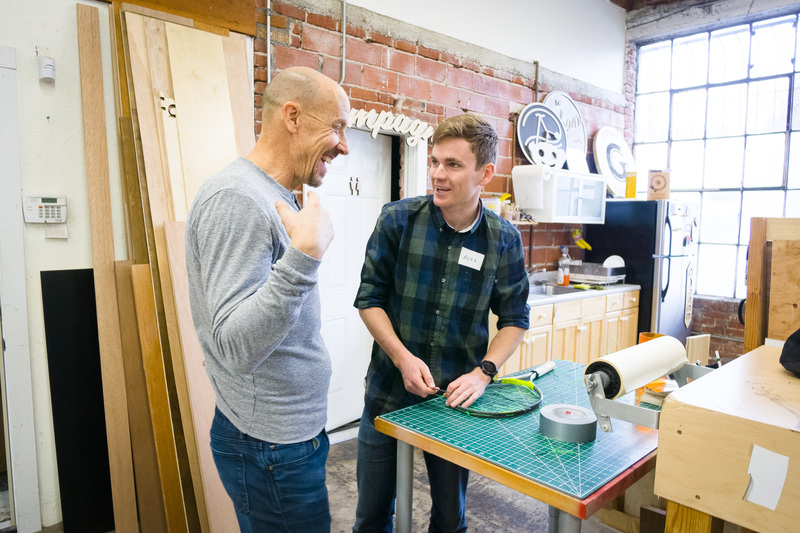 Tinkering Monkey – A team finds camaraderie—by building a giant catapult. 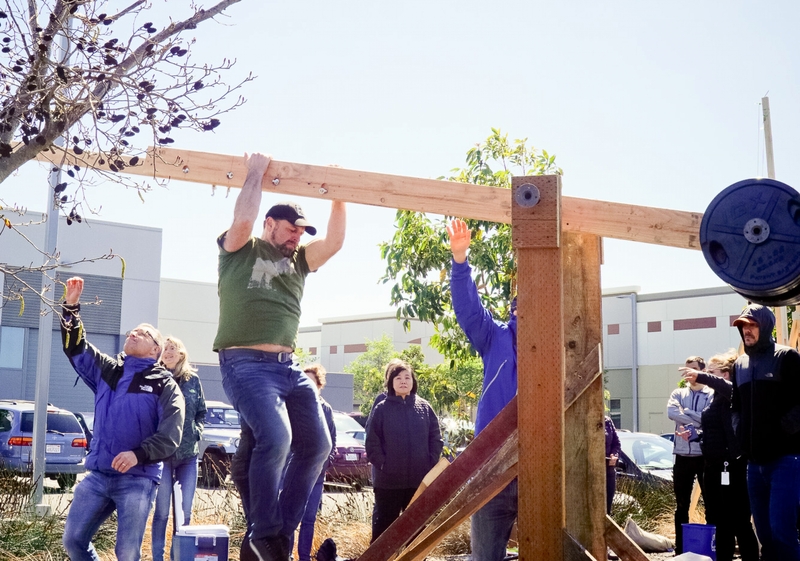 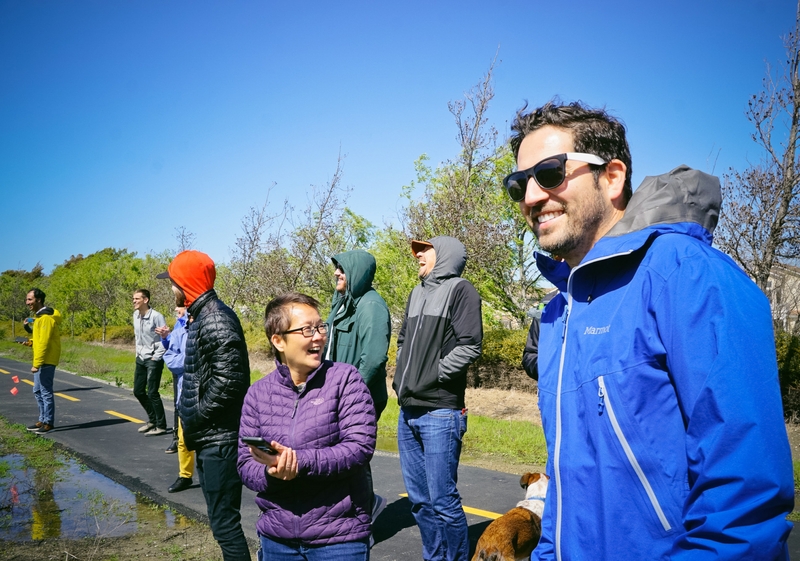 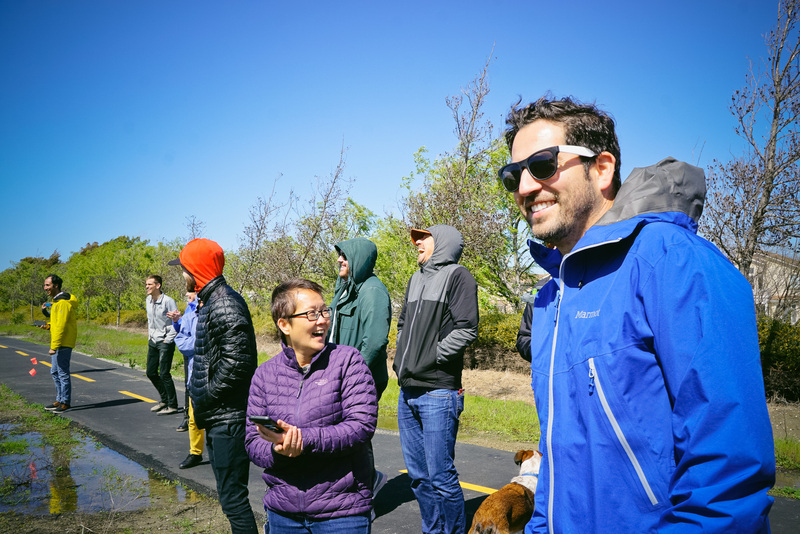 What: Annual team-building event. 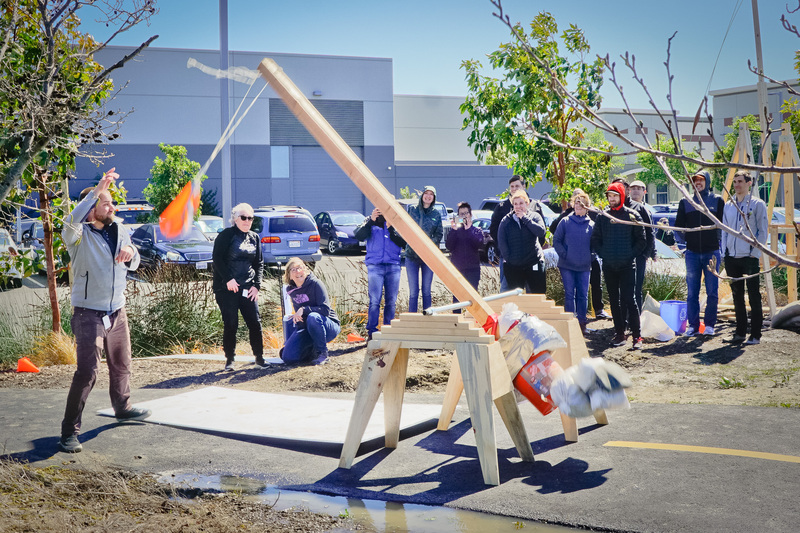 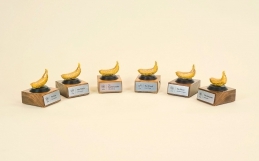 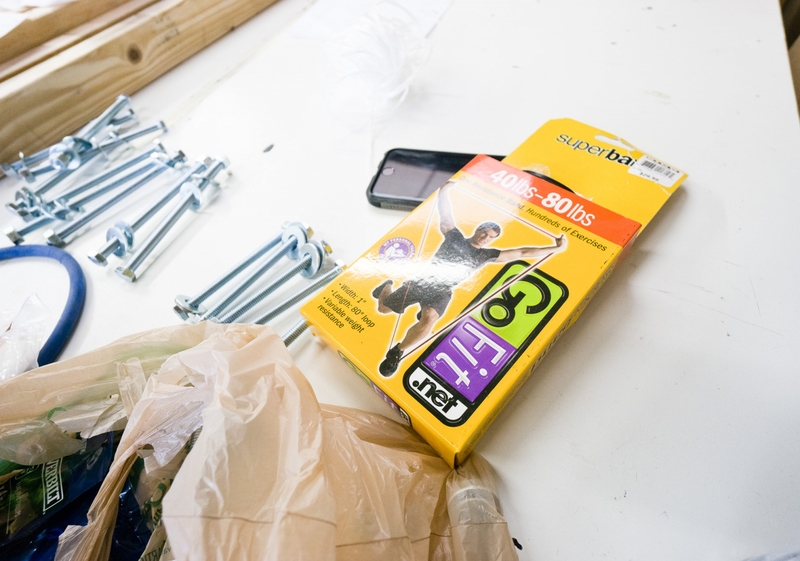 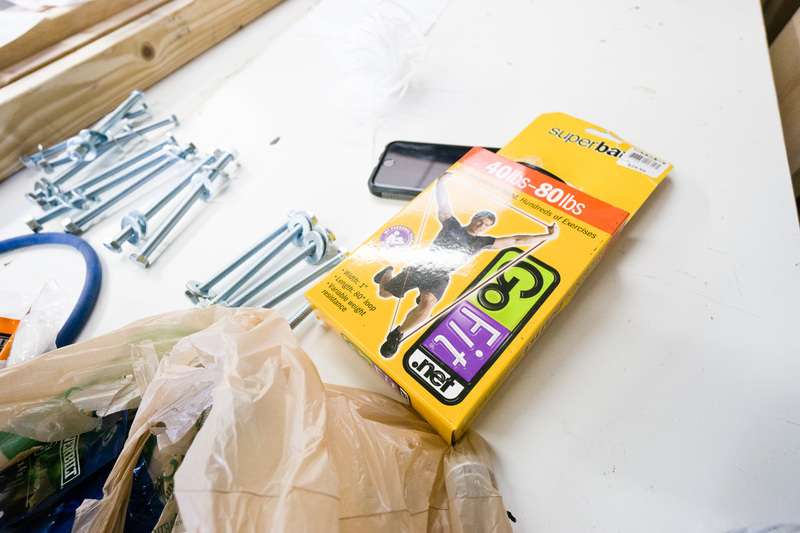 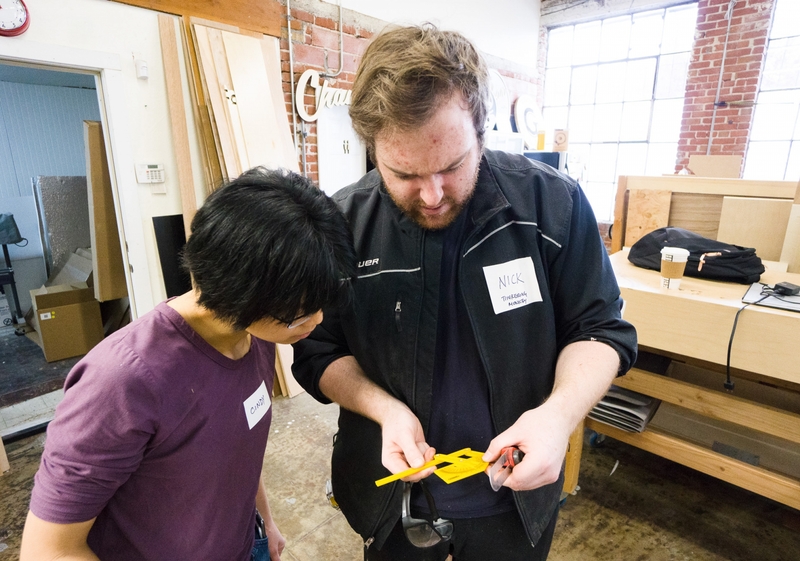 Tinkering Monkey hosted the 3 hour catapult-building challenge.